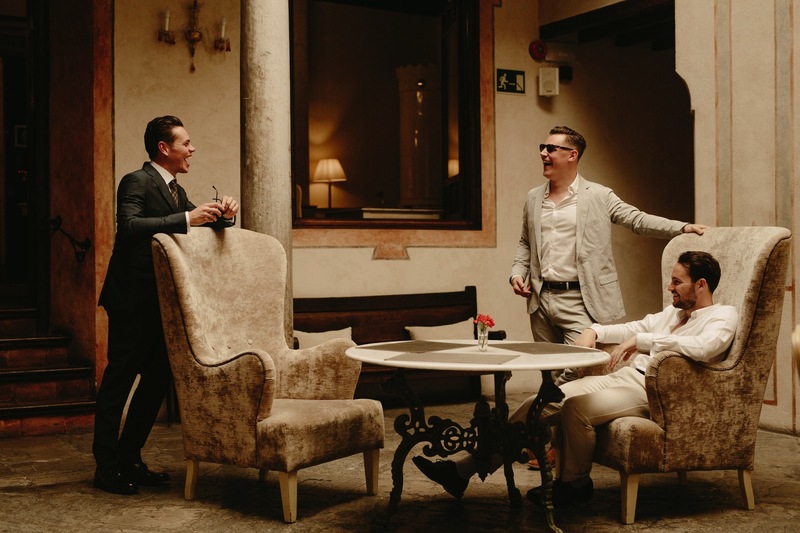 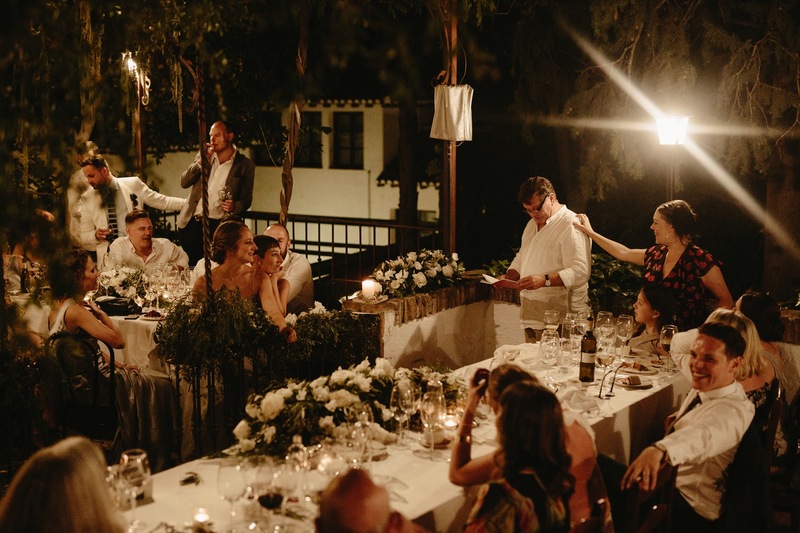 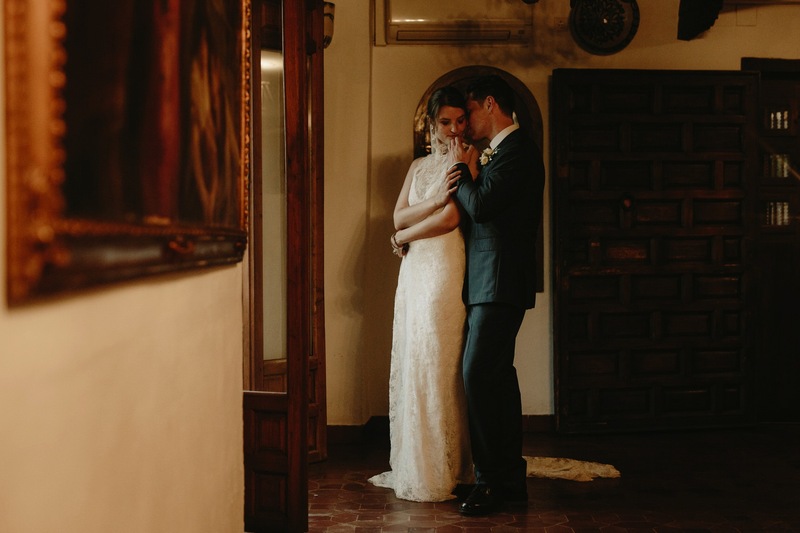 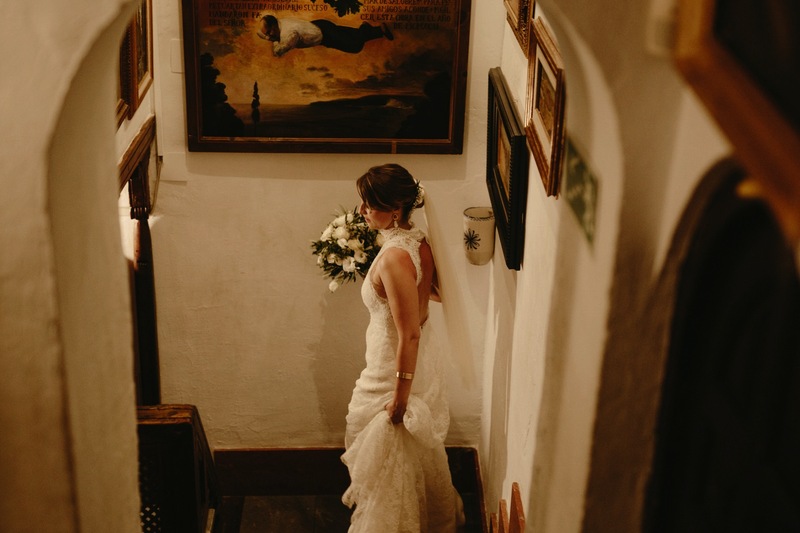 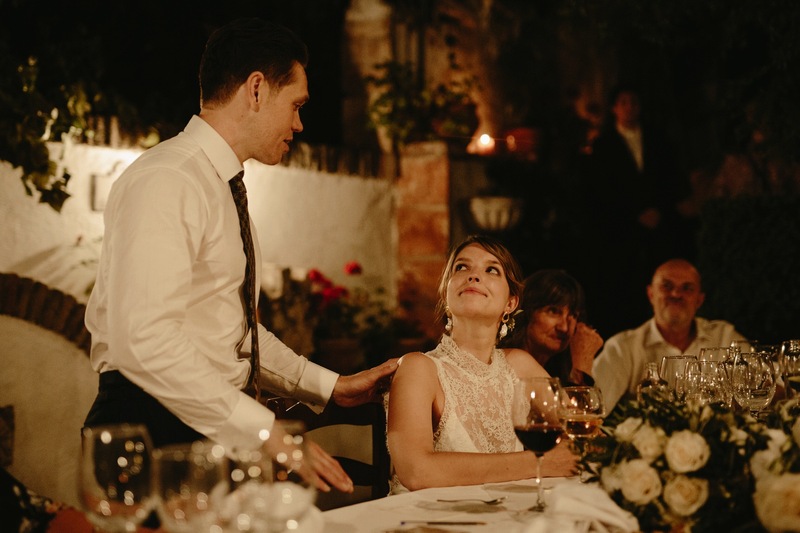 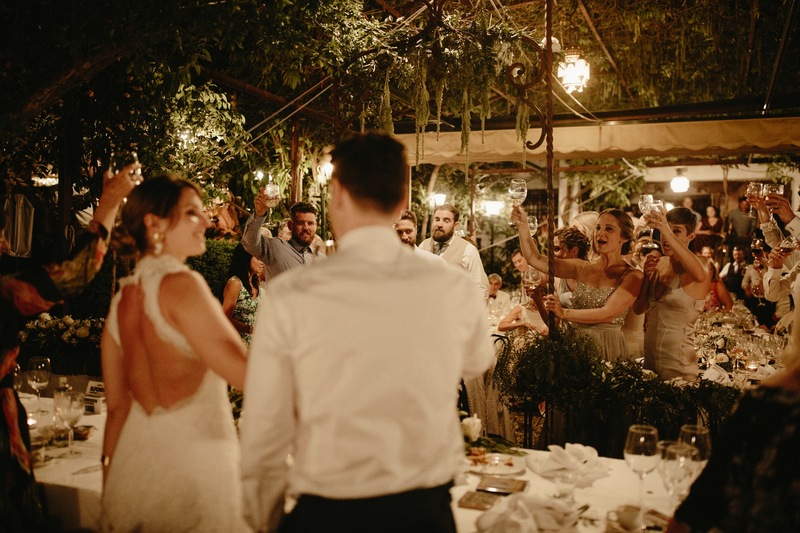 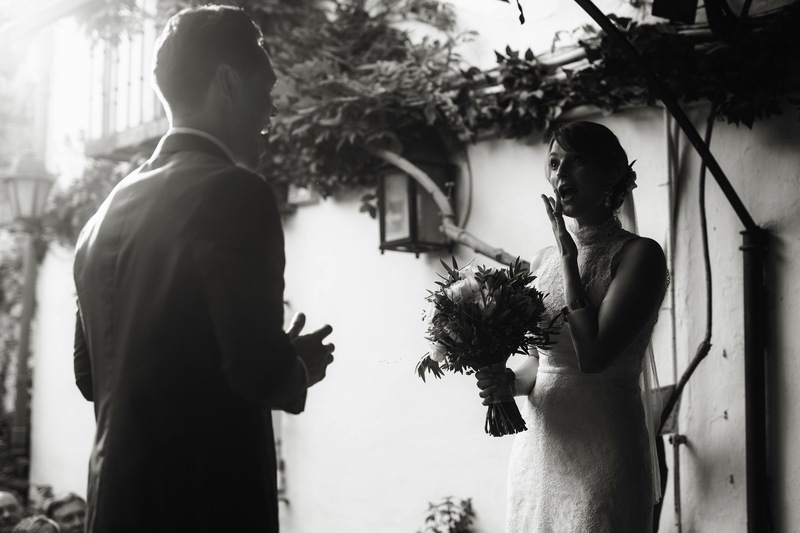 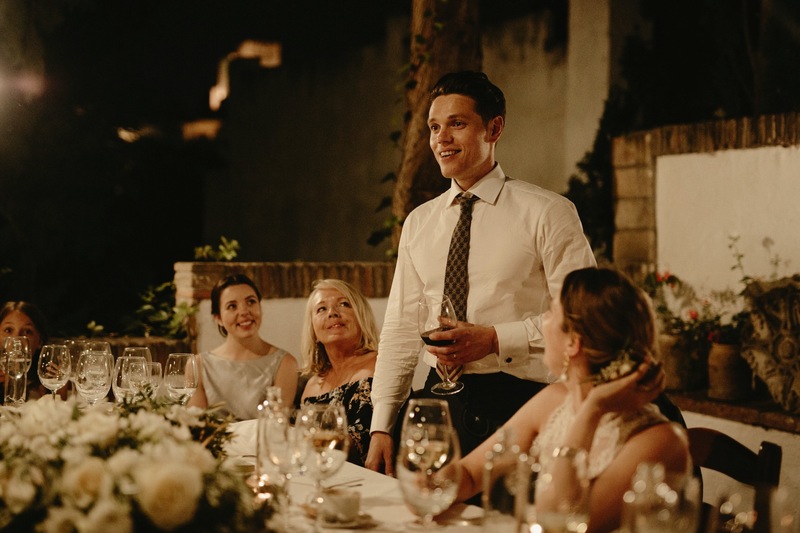 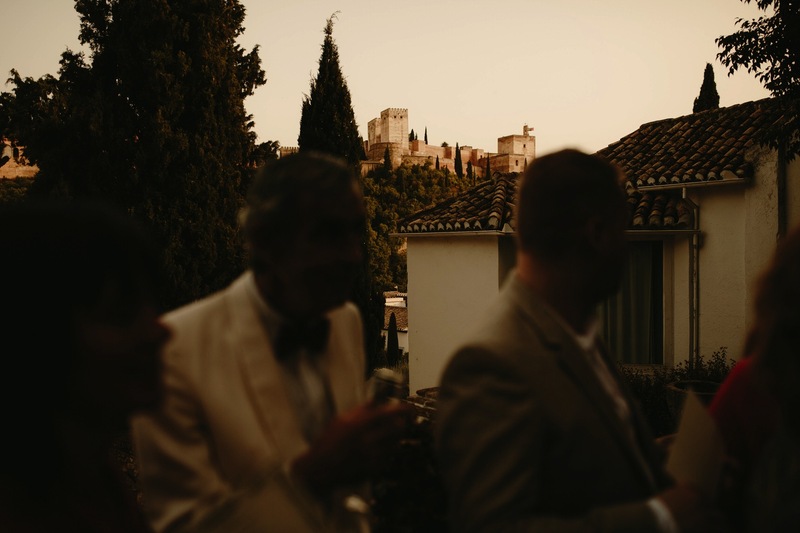 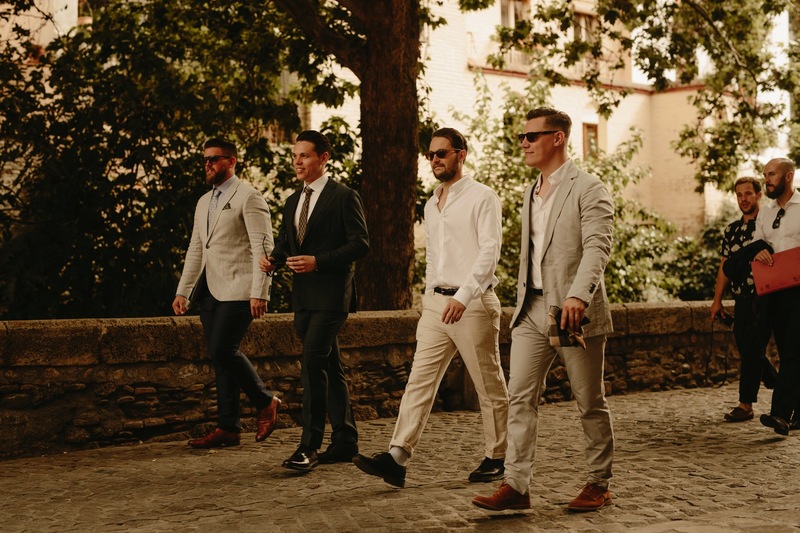 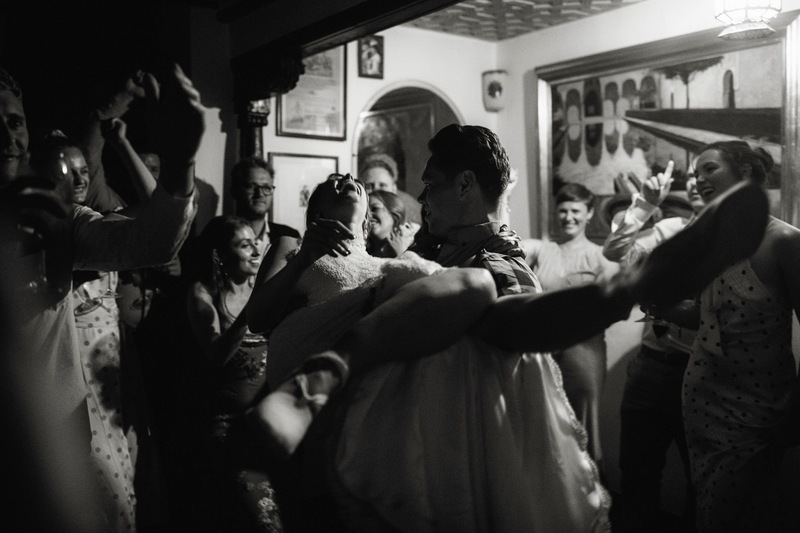 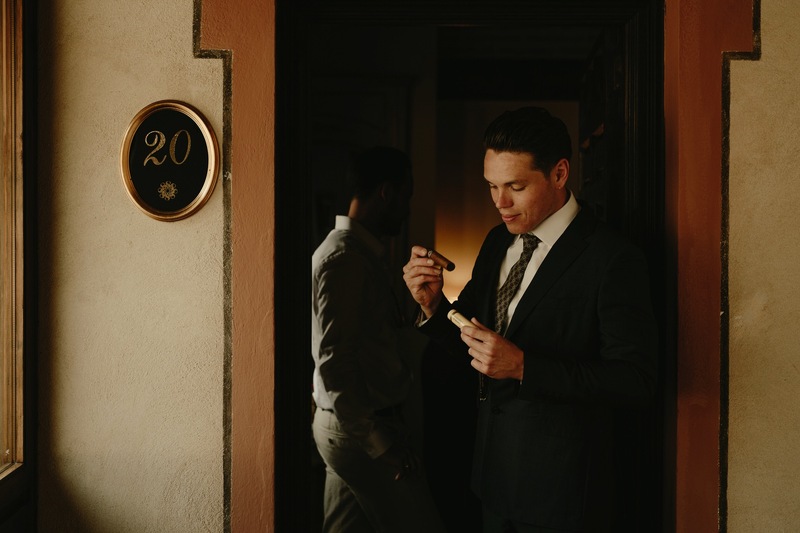 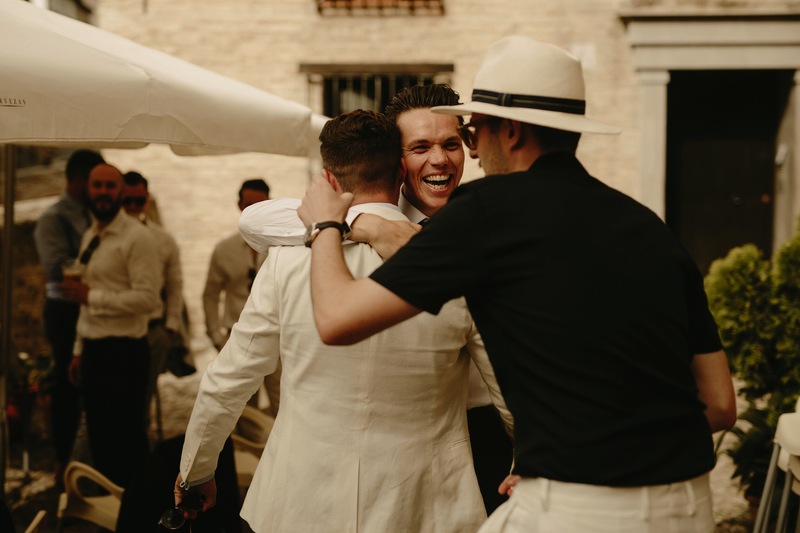 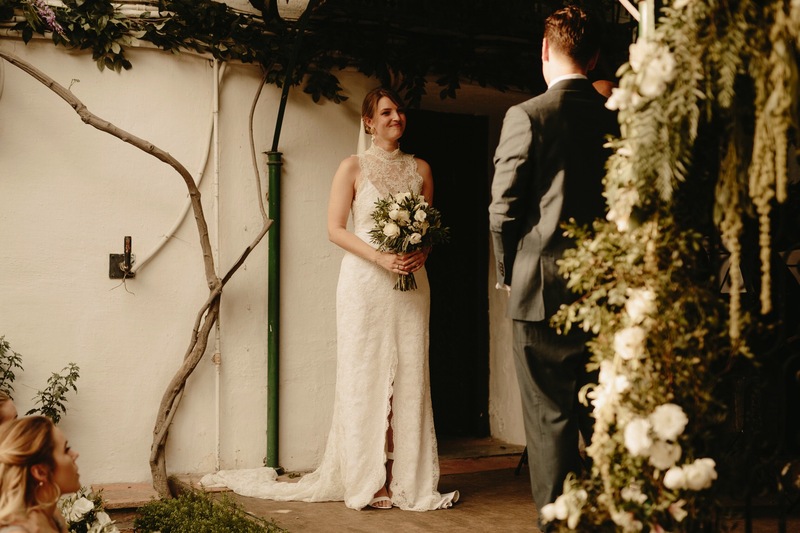 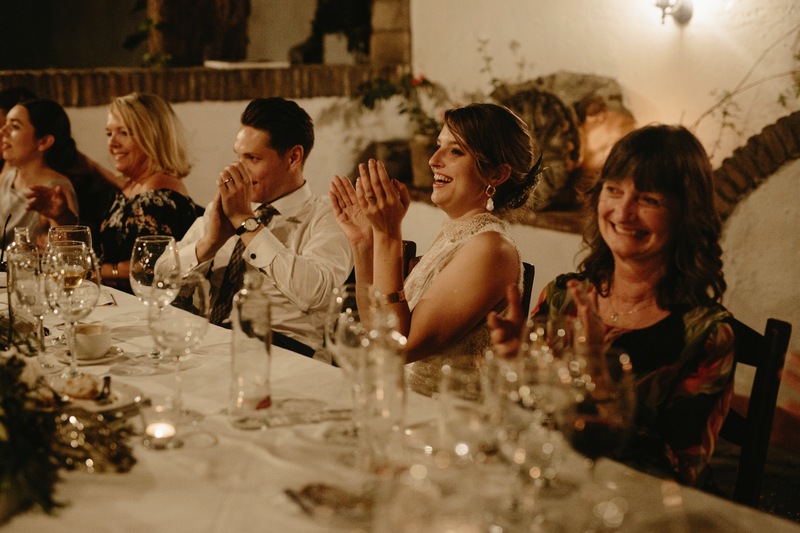 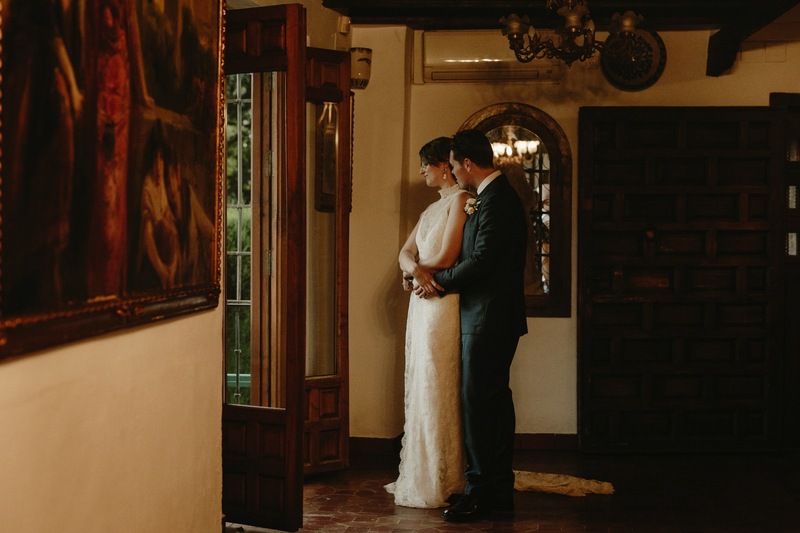 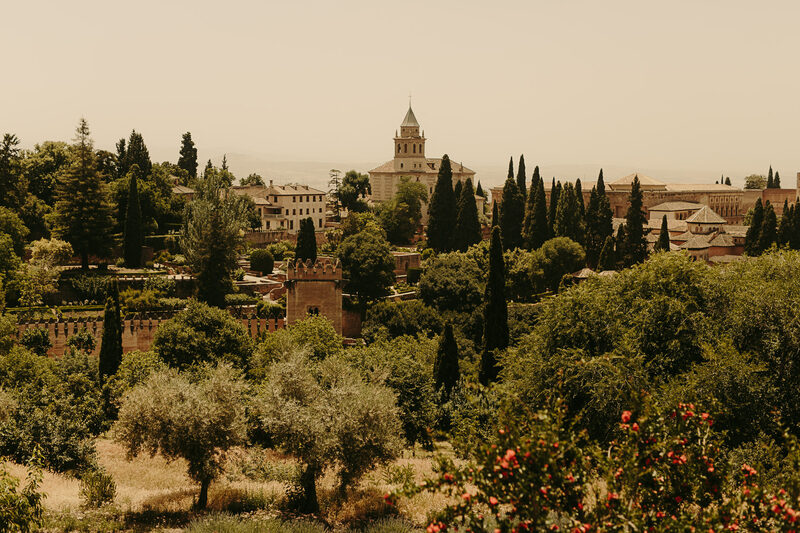 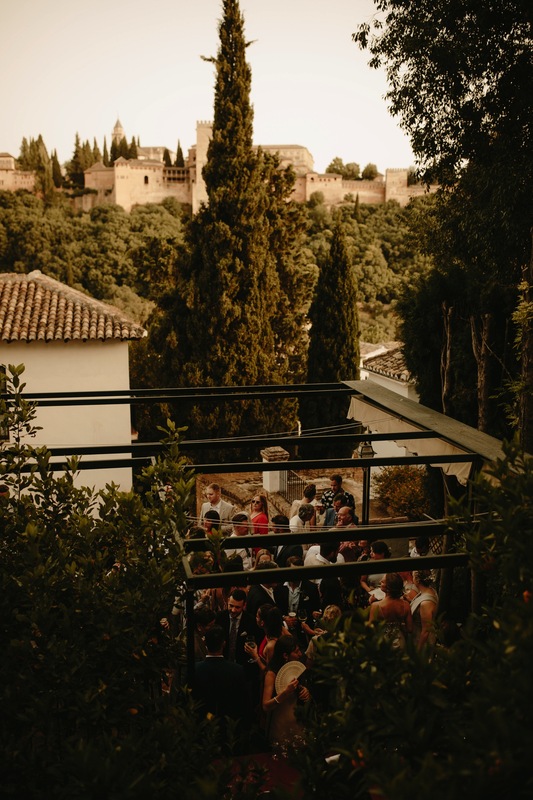 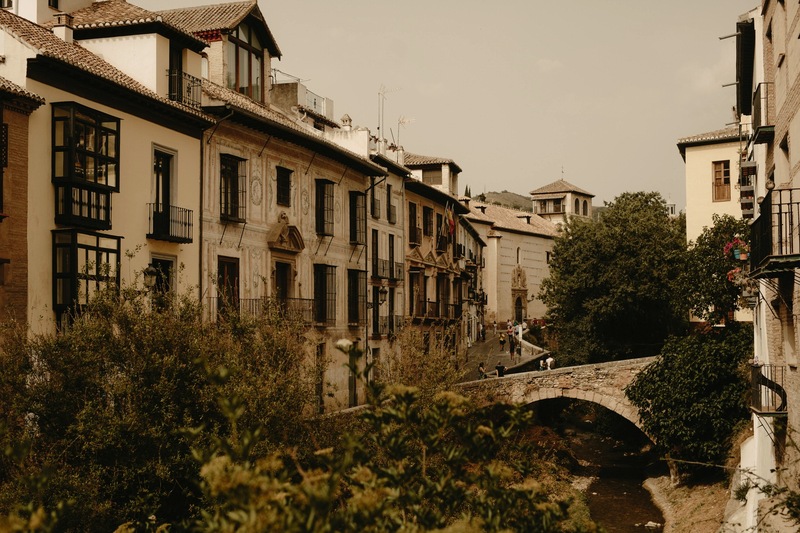 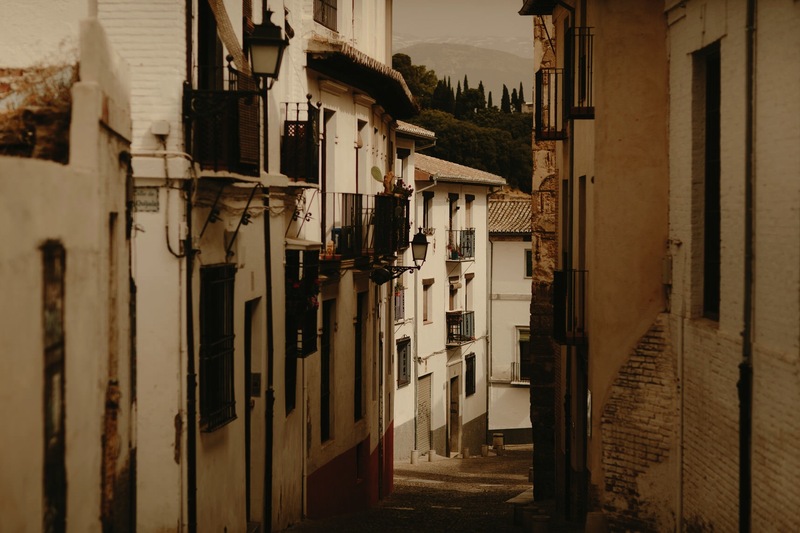 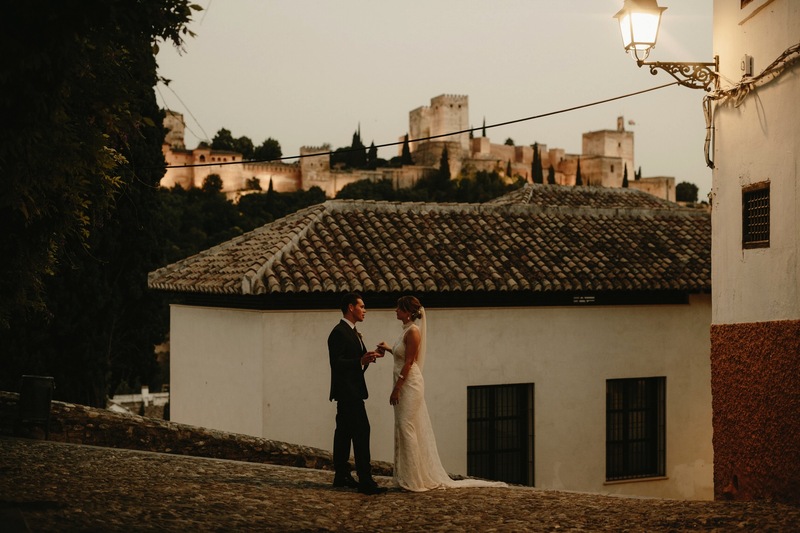 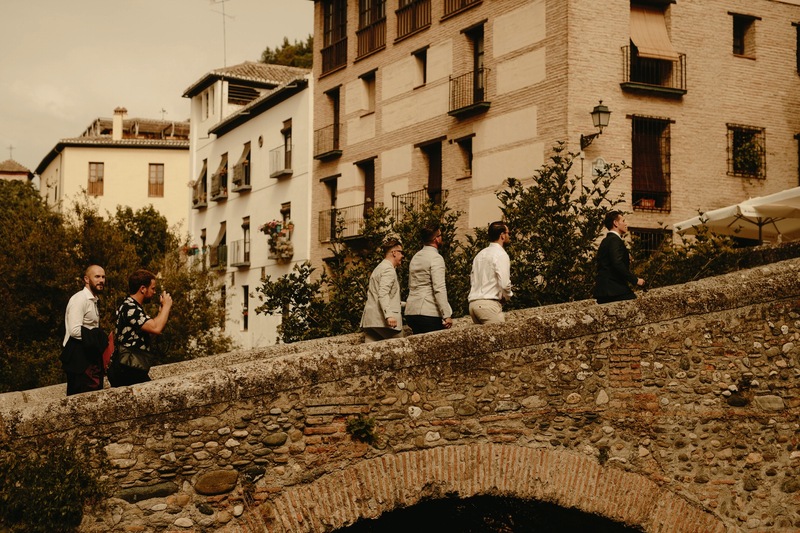 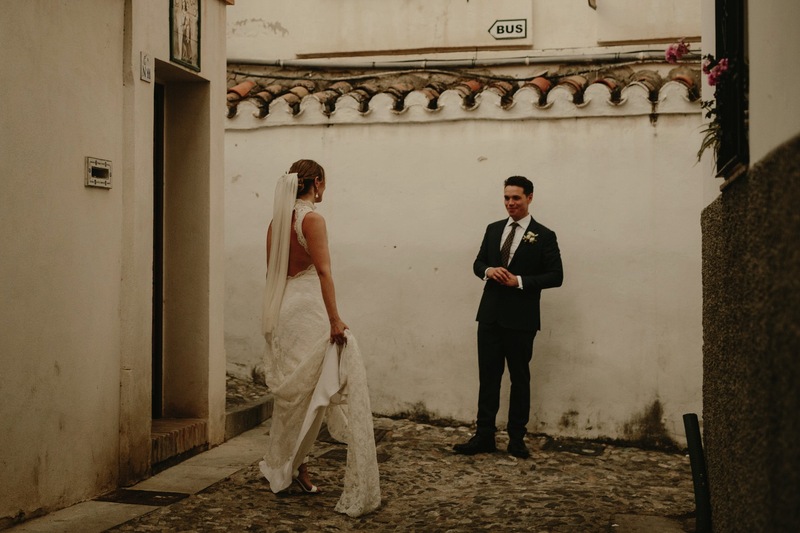 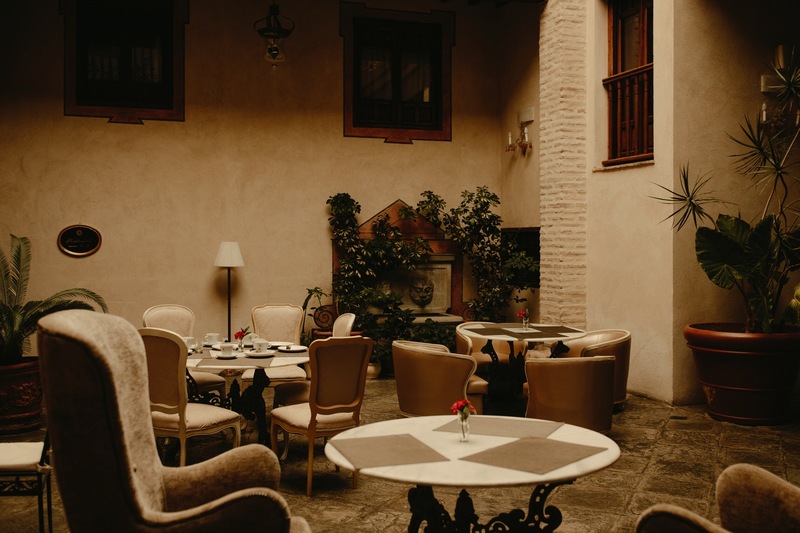 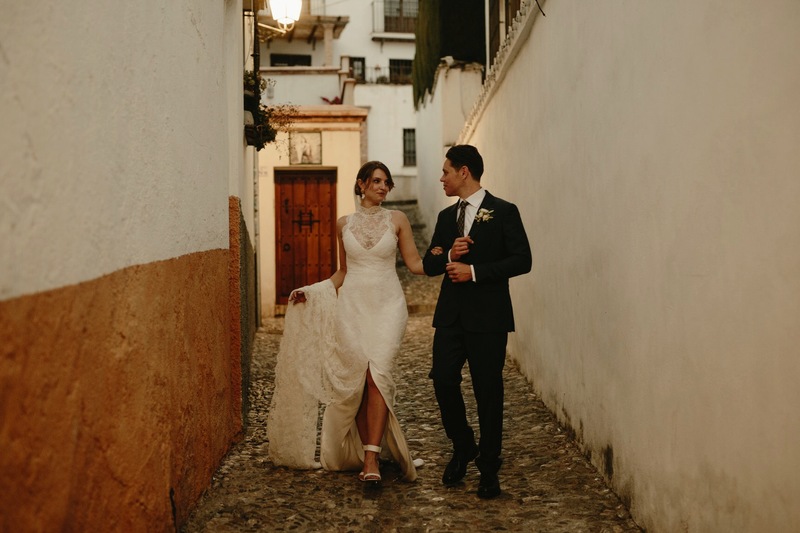 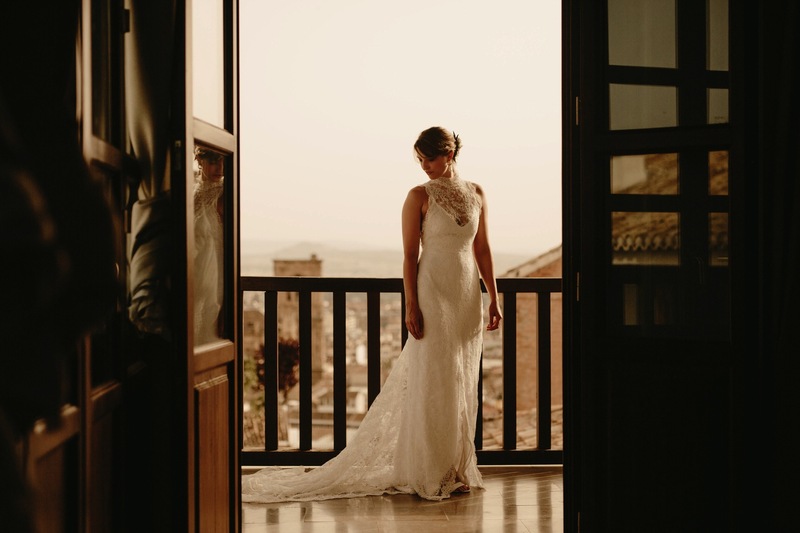 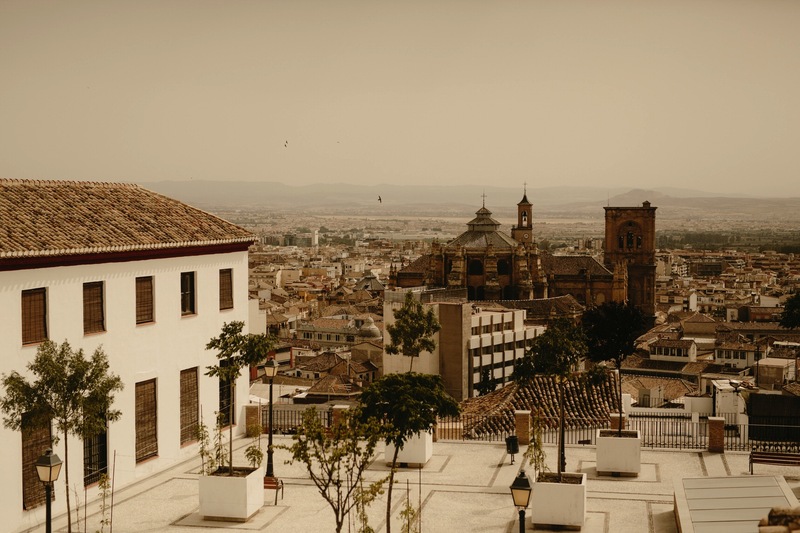 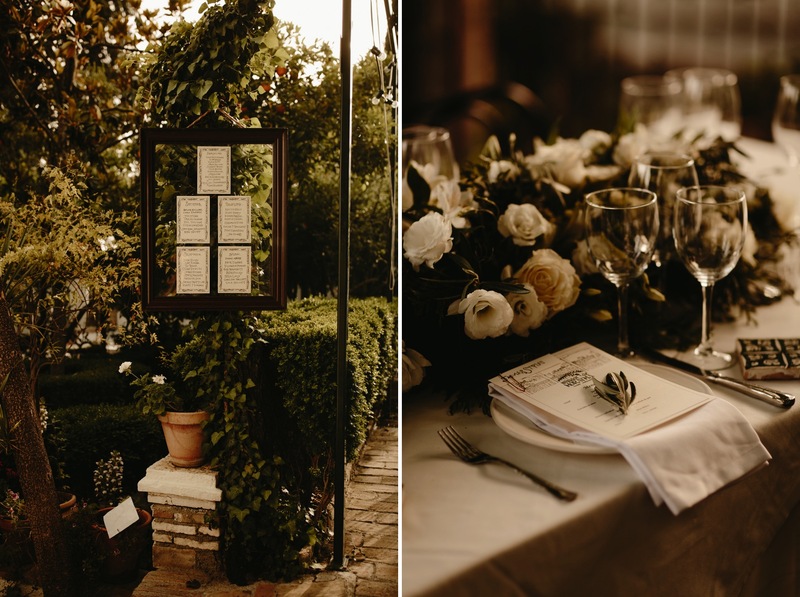 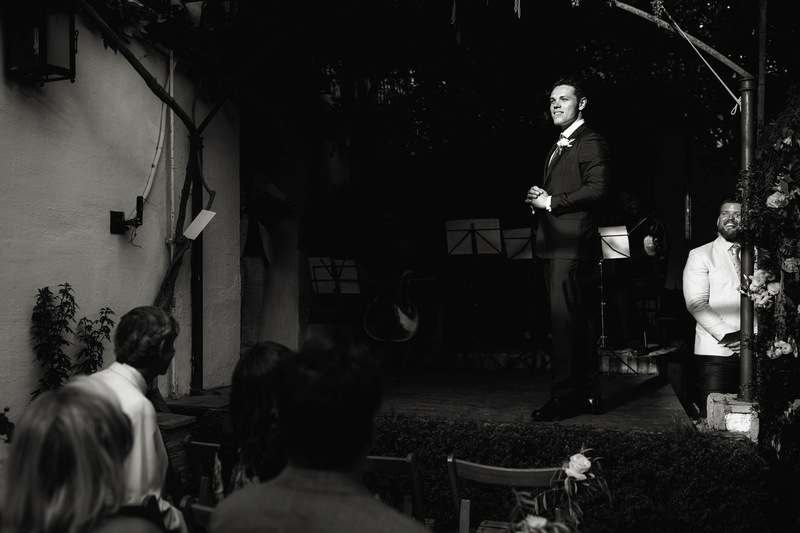 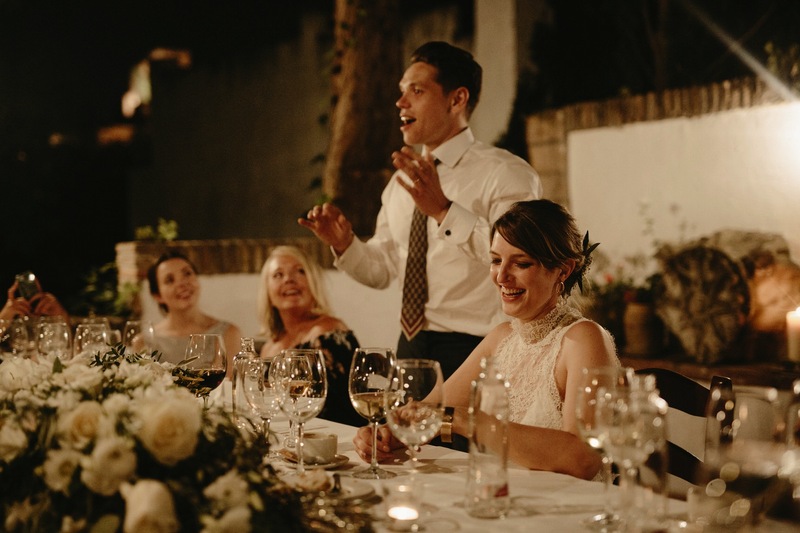 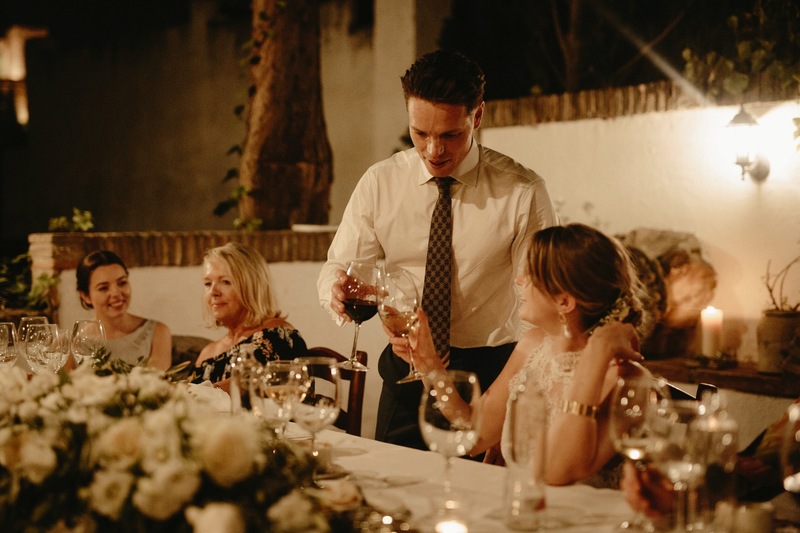 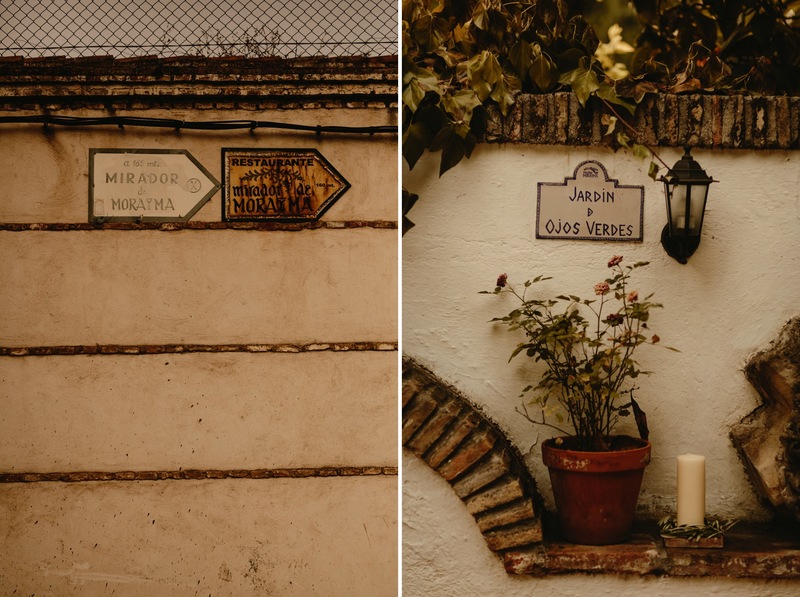 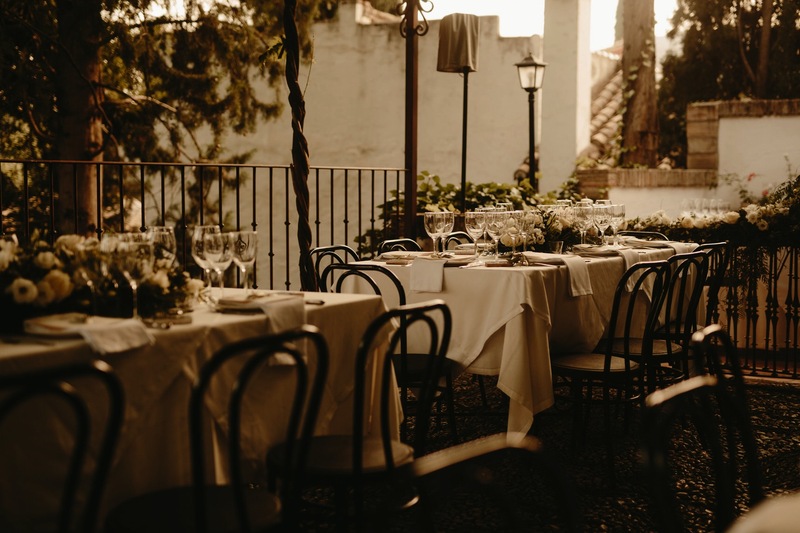 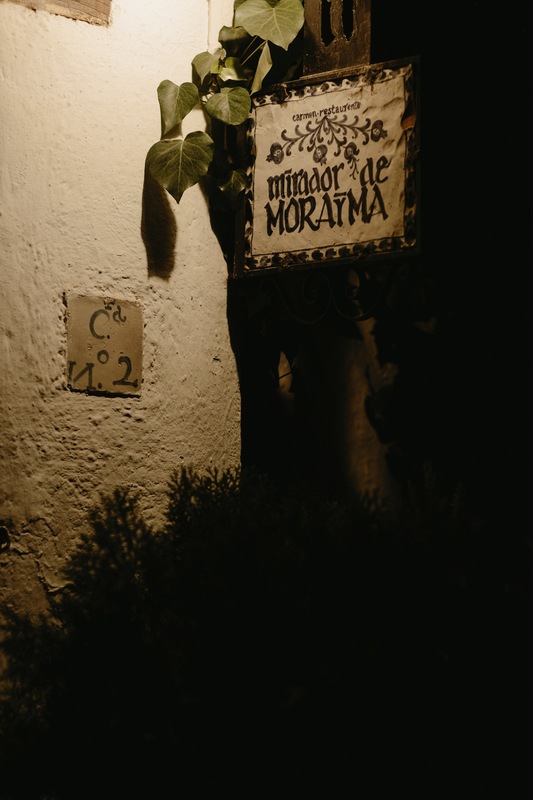 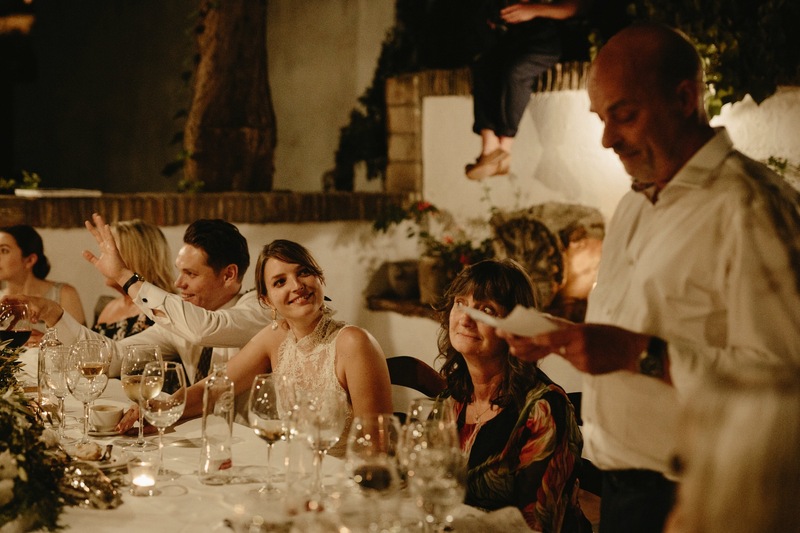 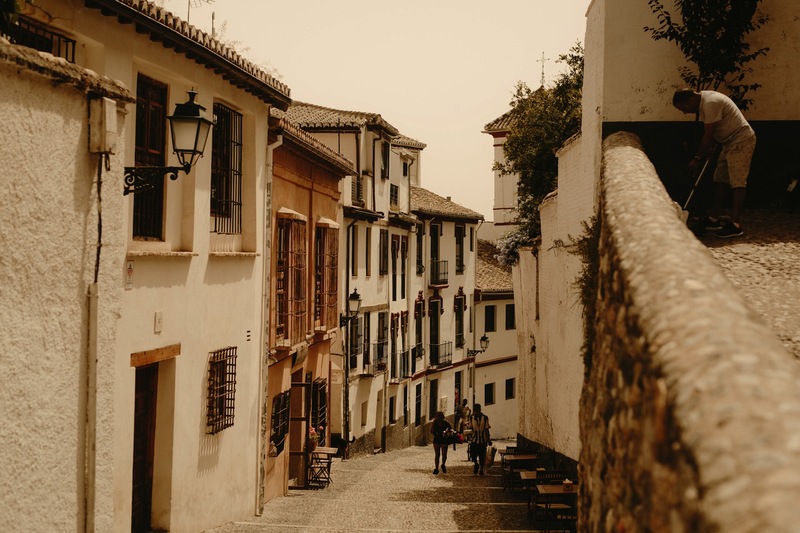 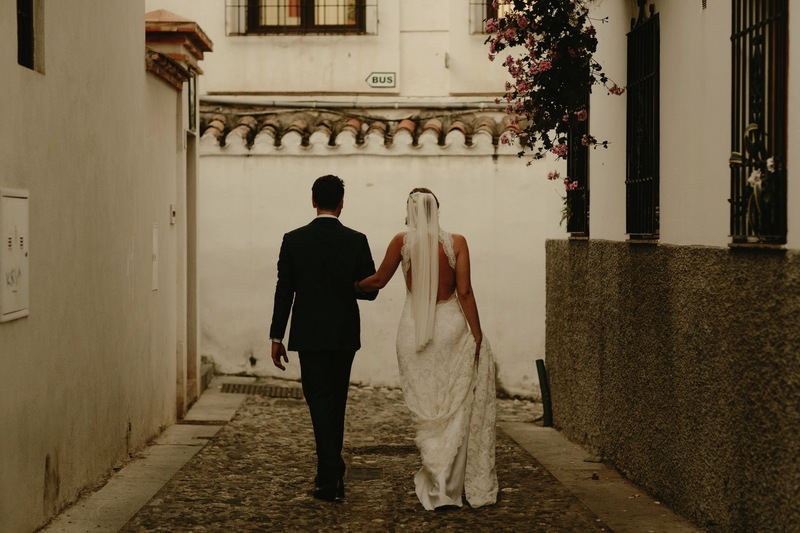 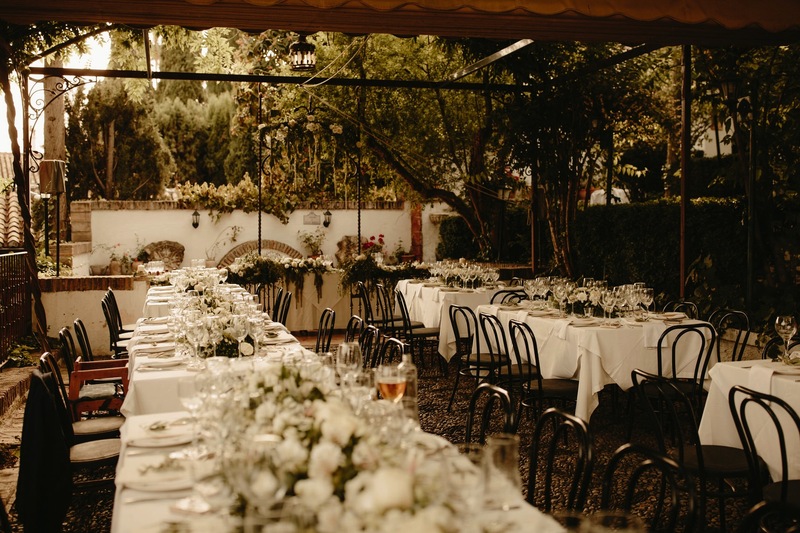 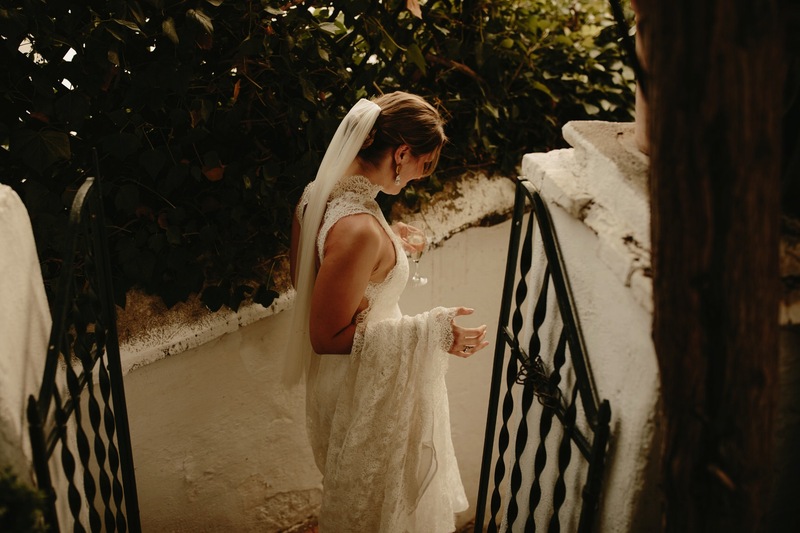 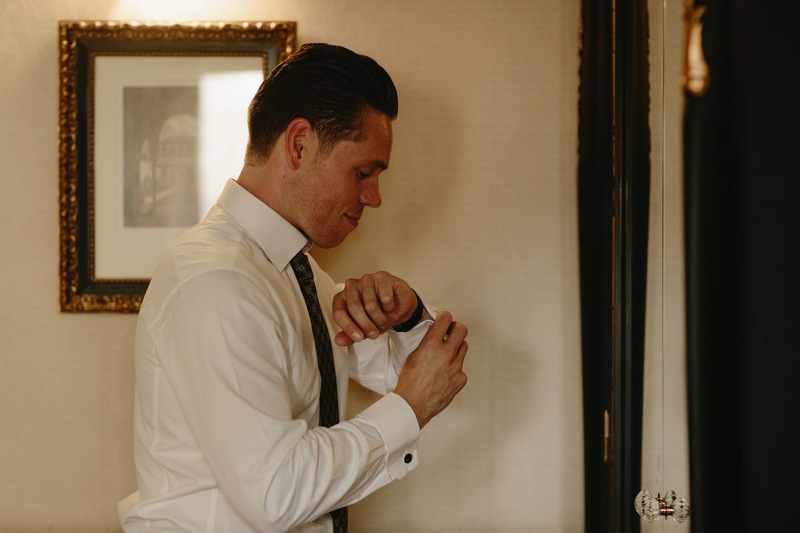 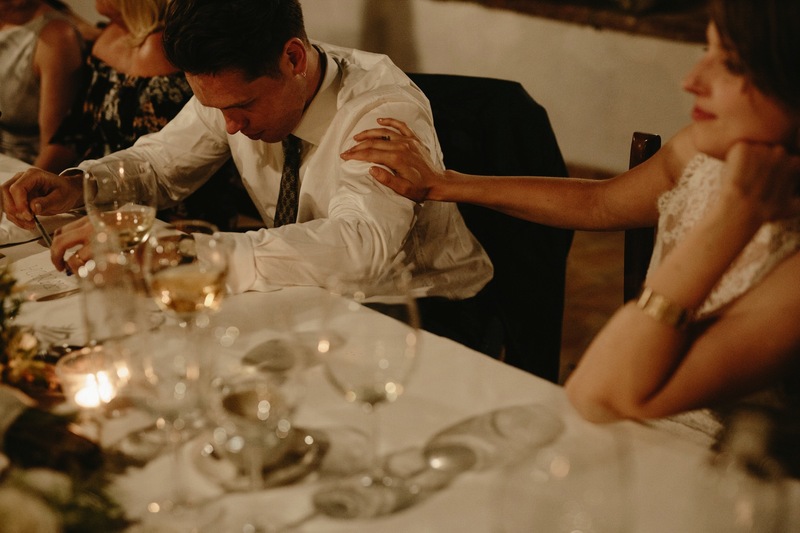 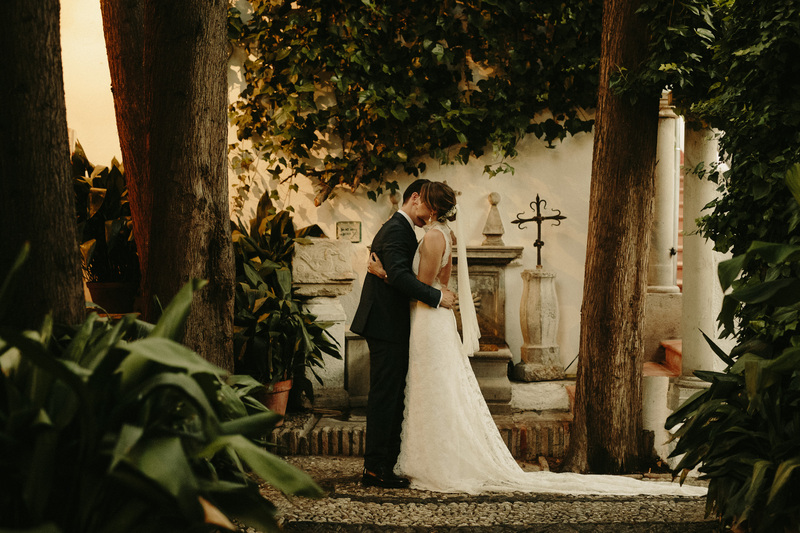 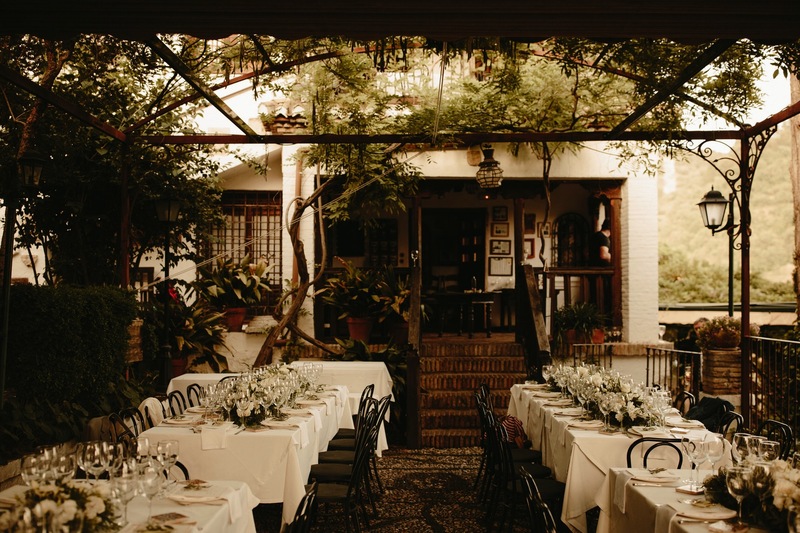  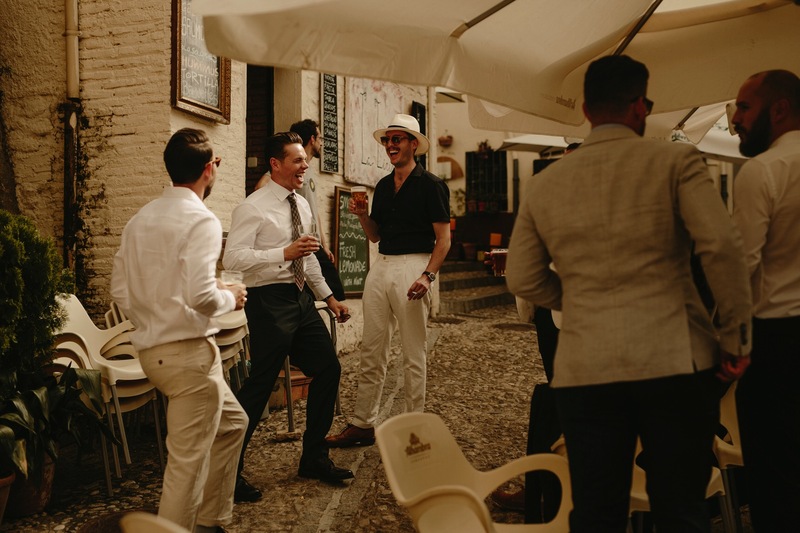 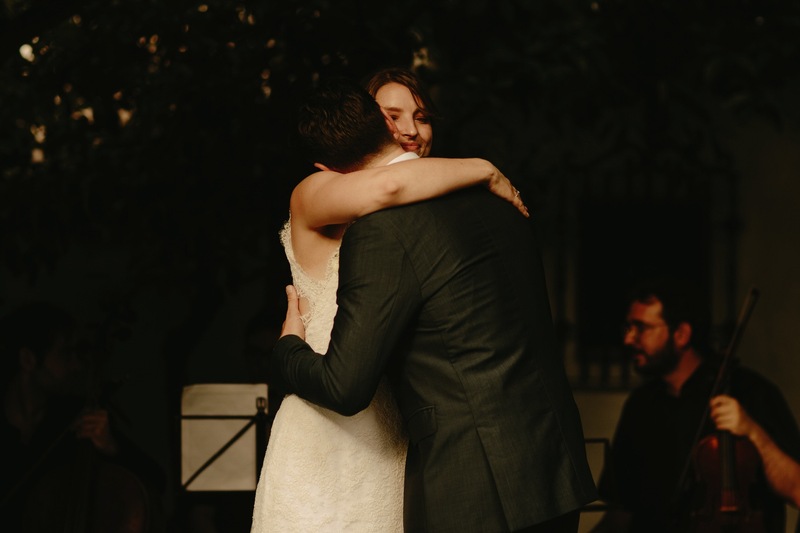 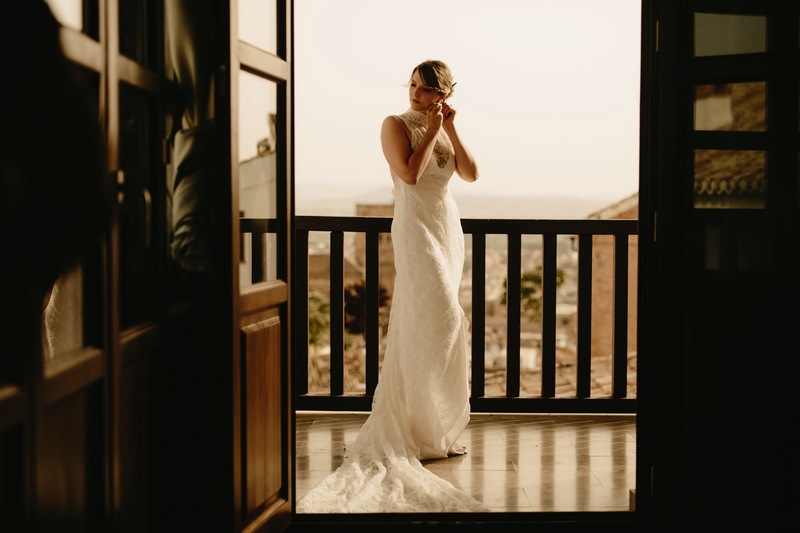 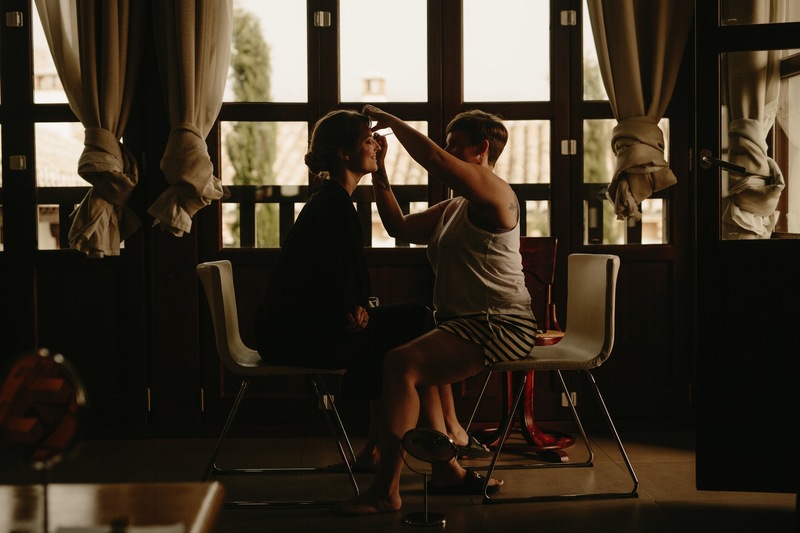 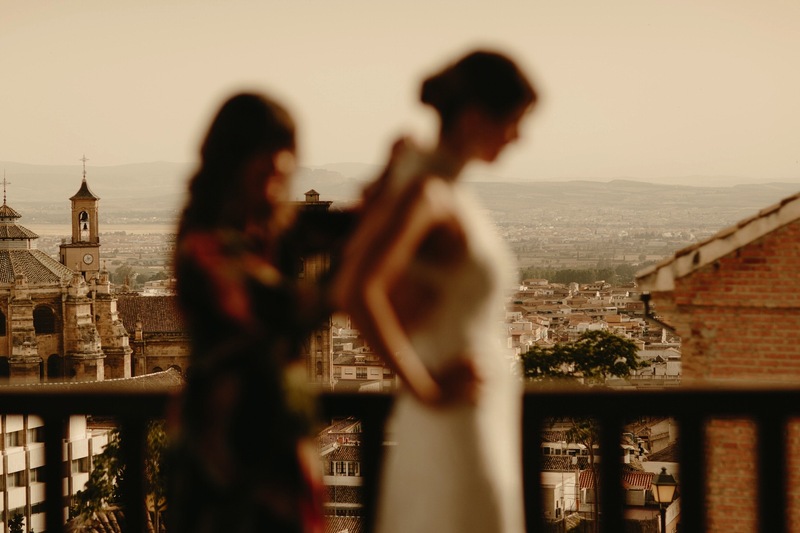 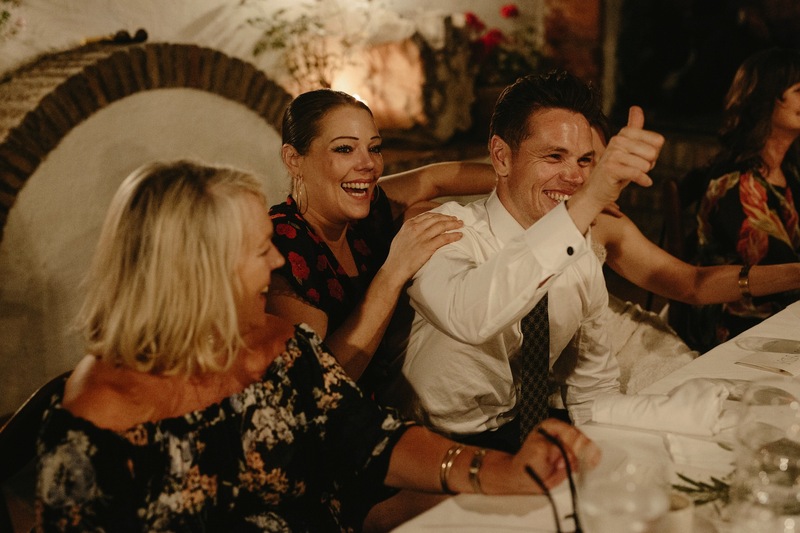 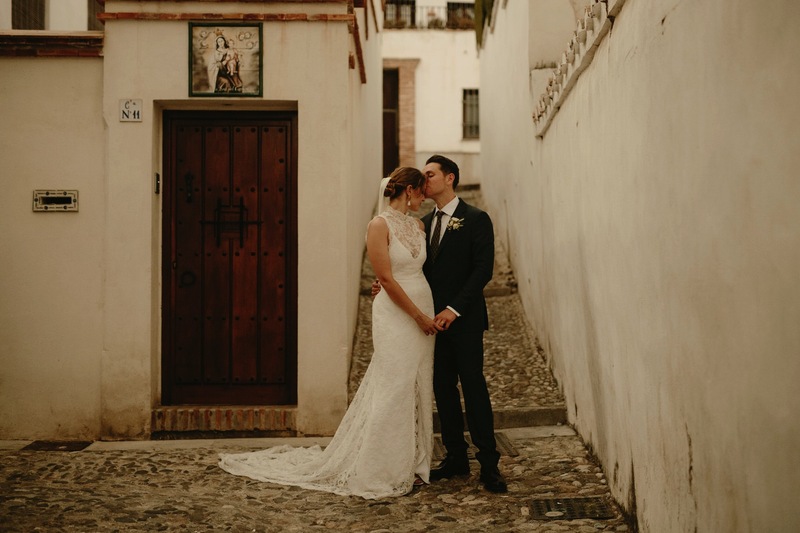 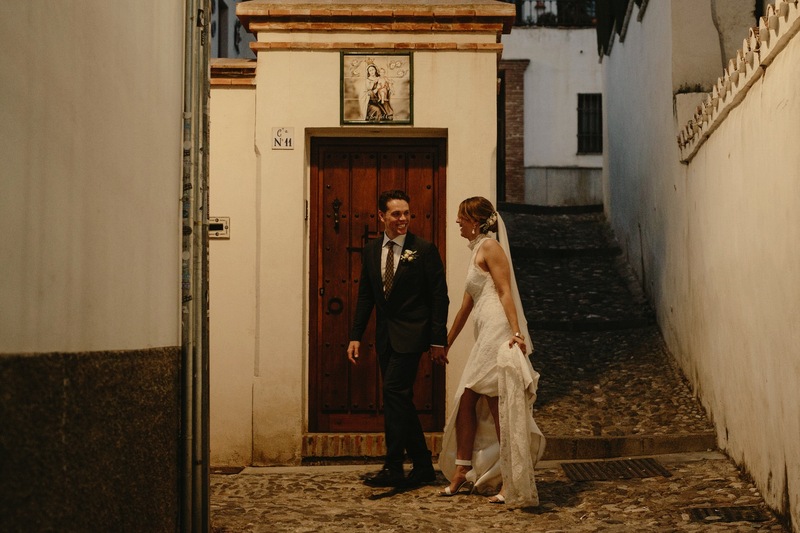 The picturesque city of Granada played host to Nick and Helen’s beautiful destination wedding in Spain. 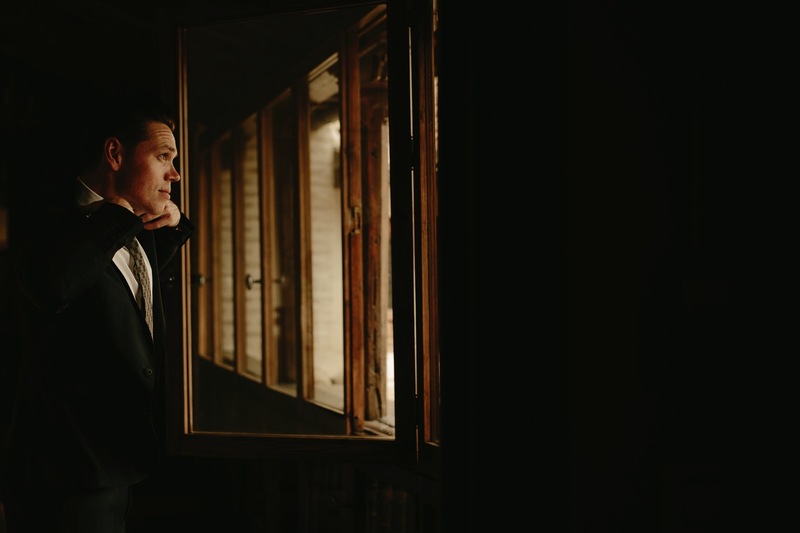 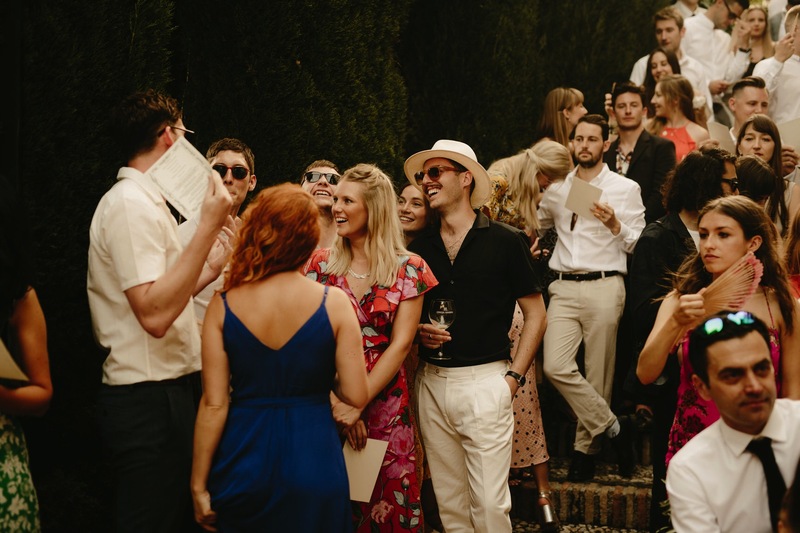 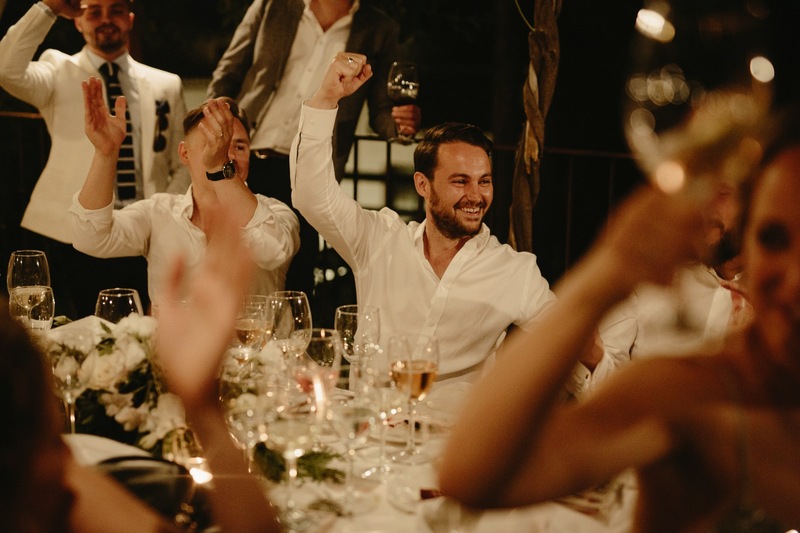 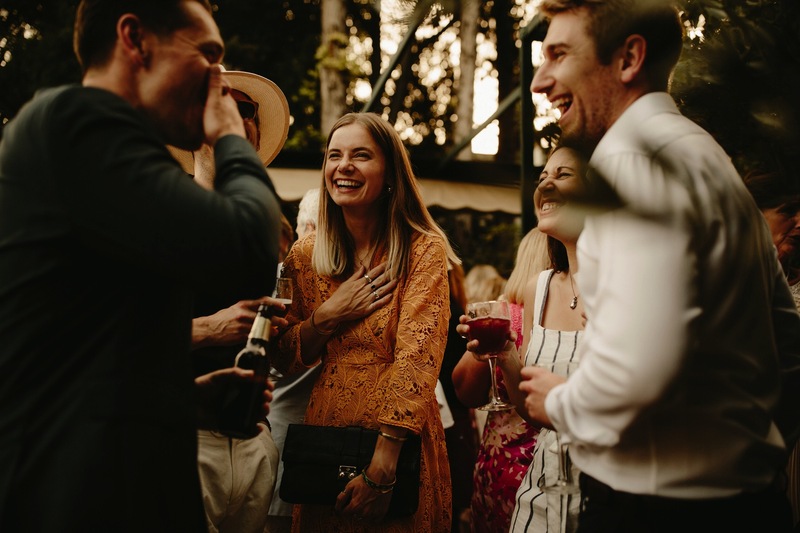 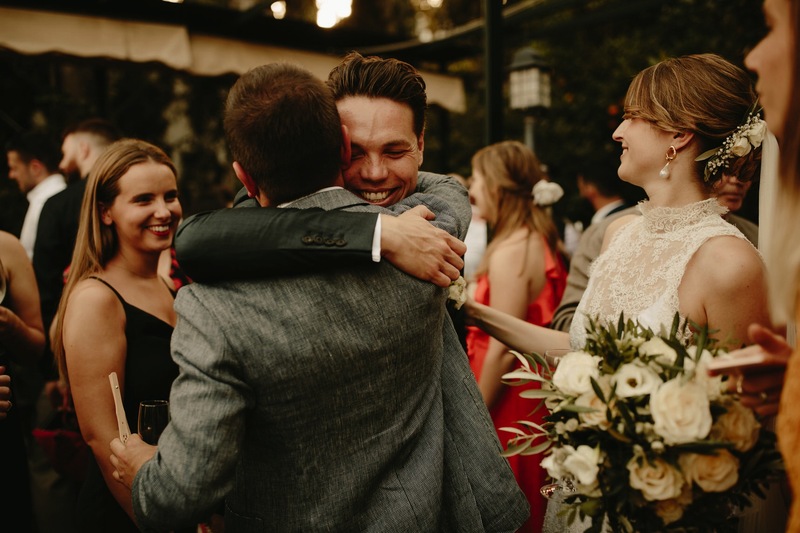 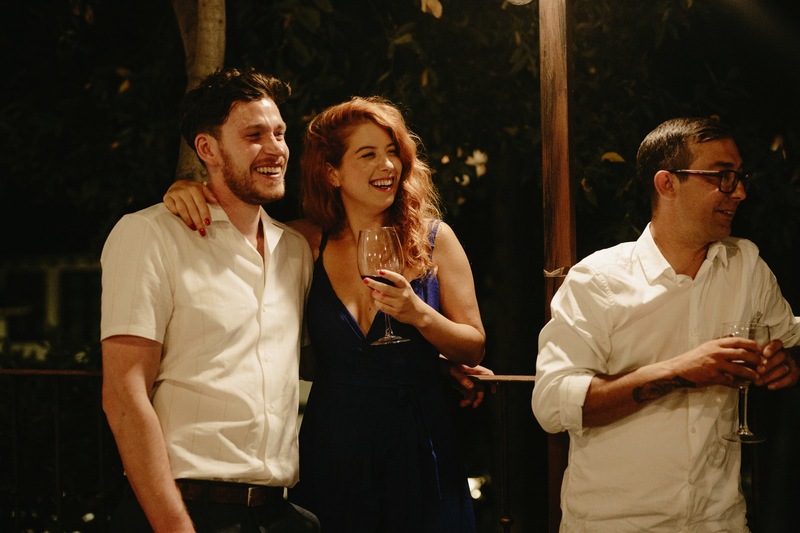 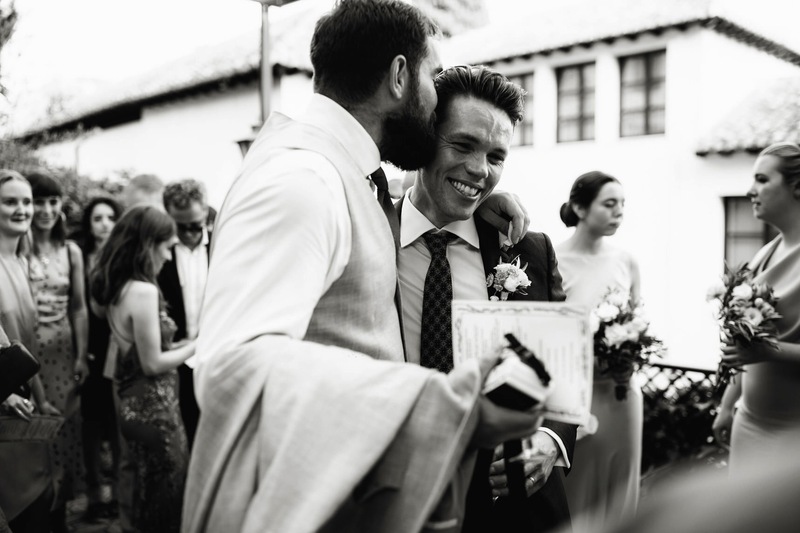 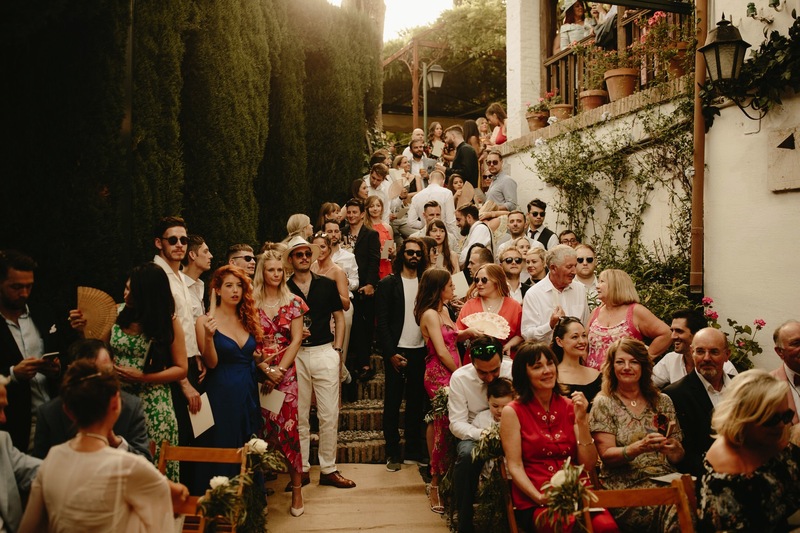 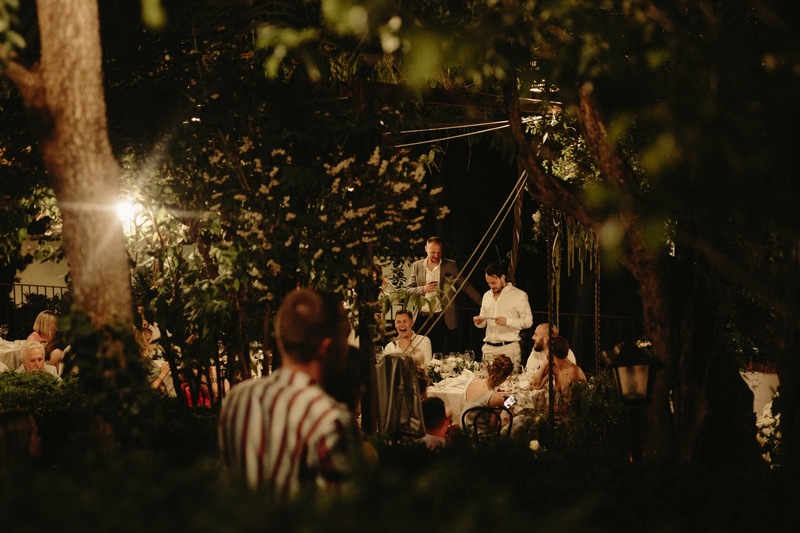 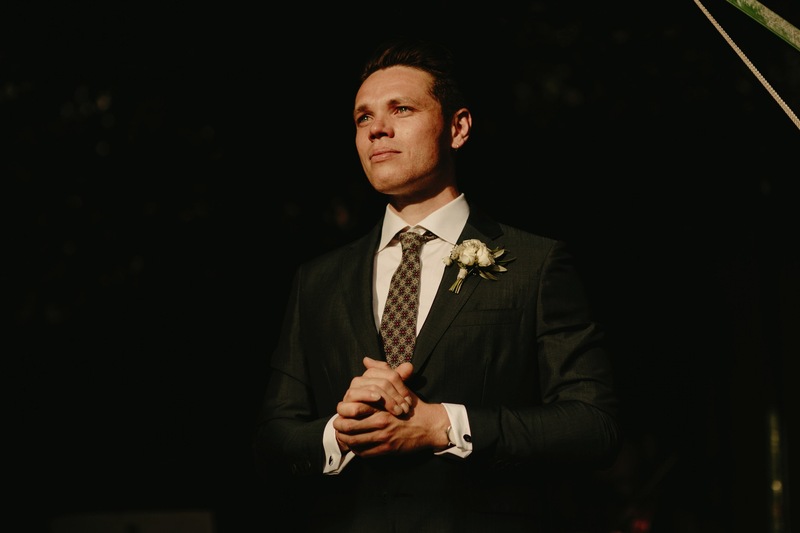 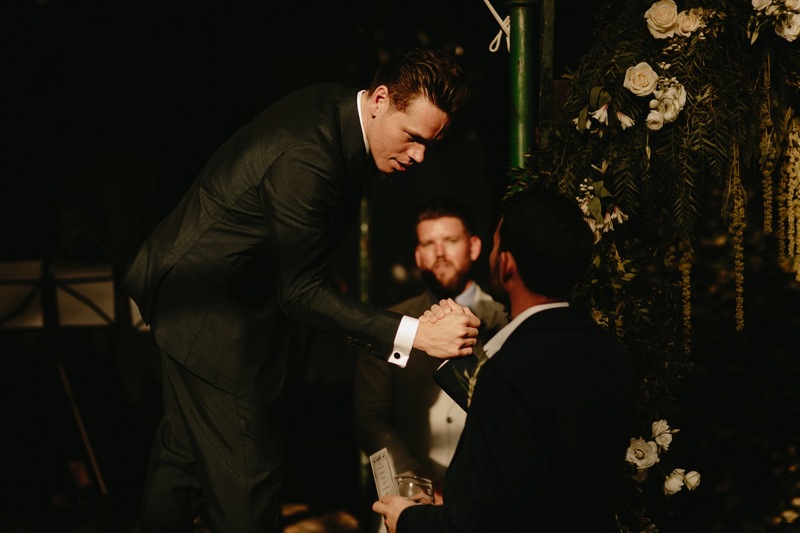 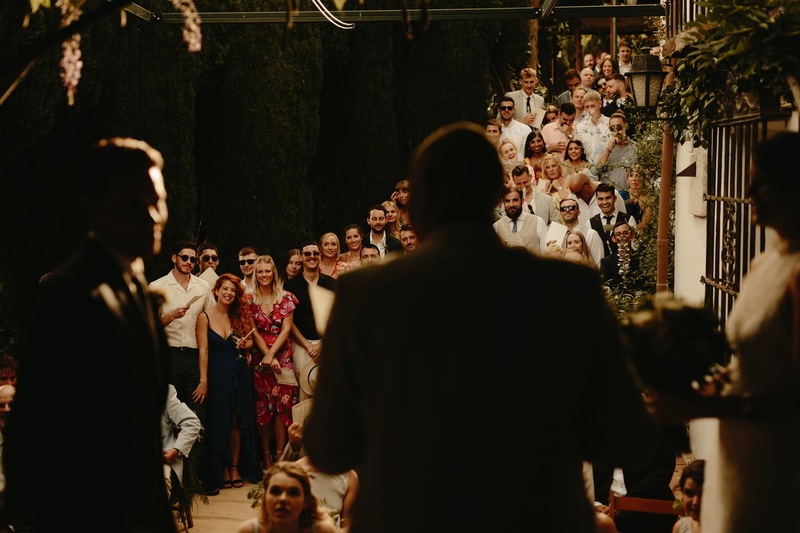 With Nick growing up living in the city and it having a special place in their hearts, they decided it would be the perfect place to bring all of their family and friends along for the ultimate celebration. 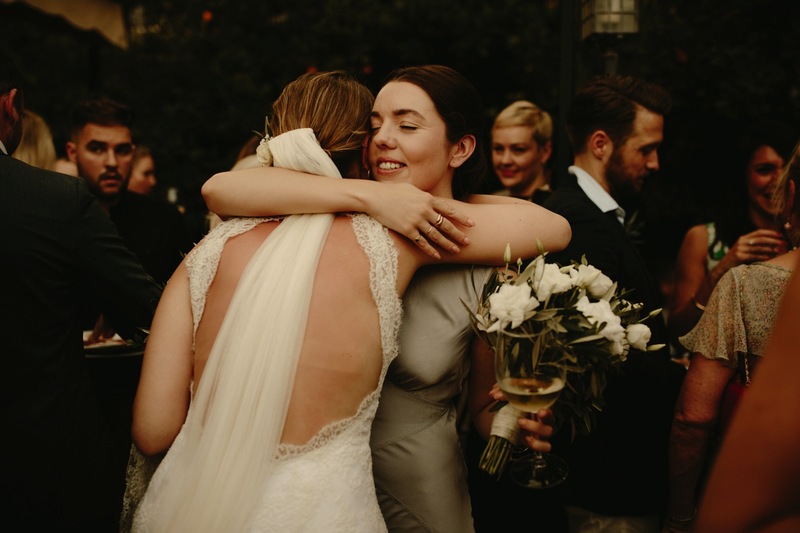 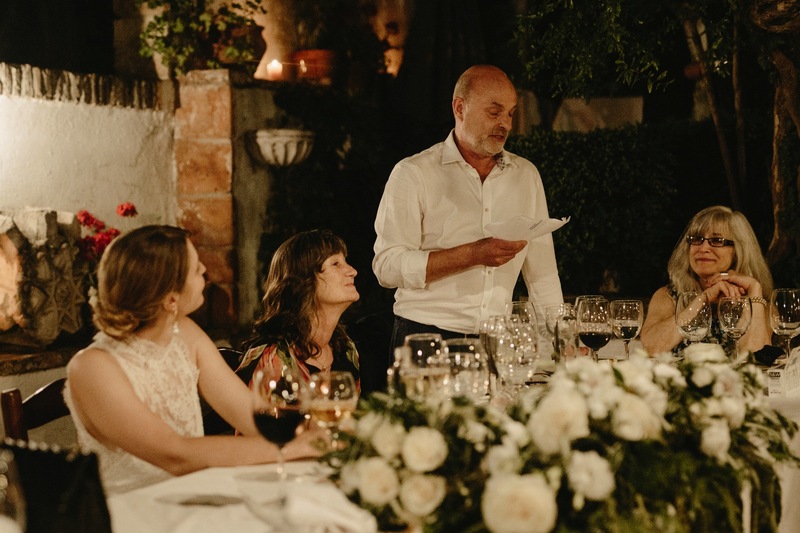 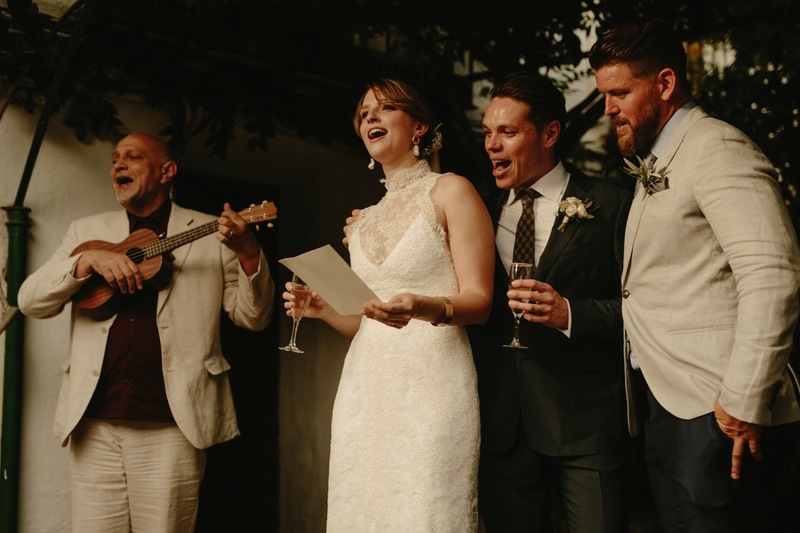 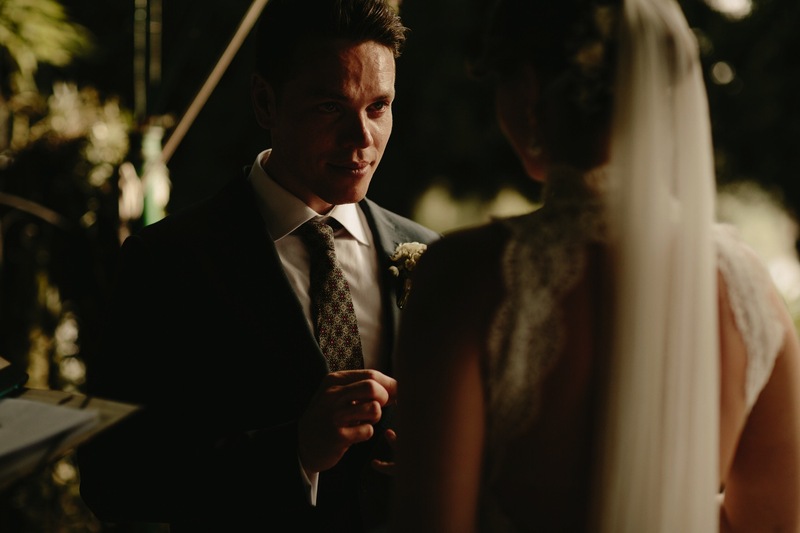 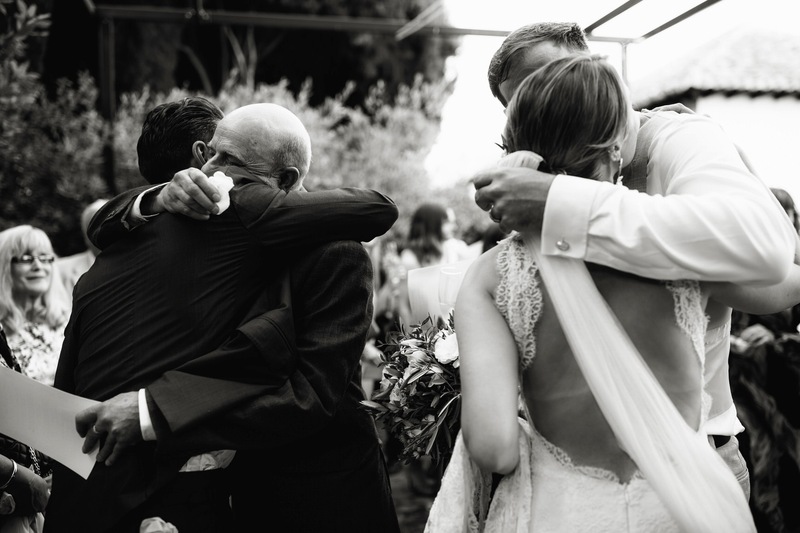 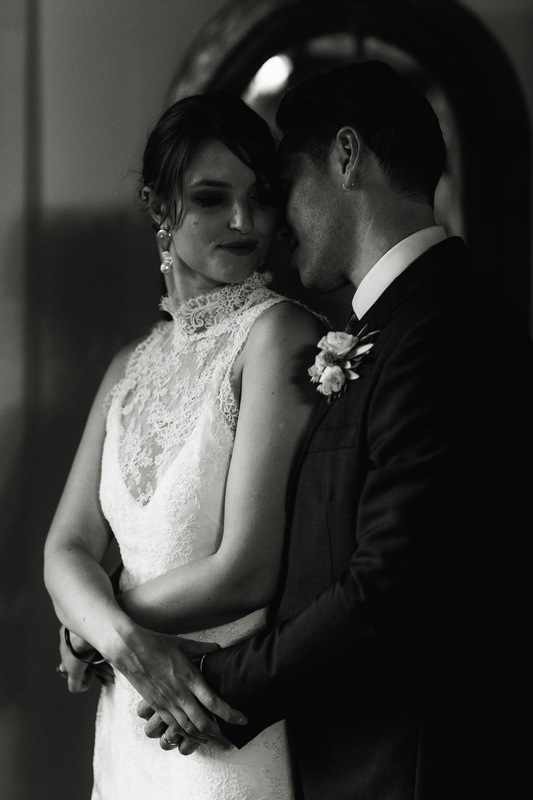 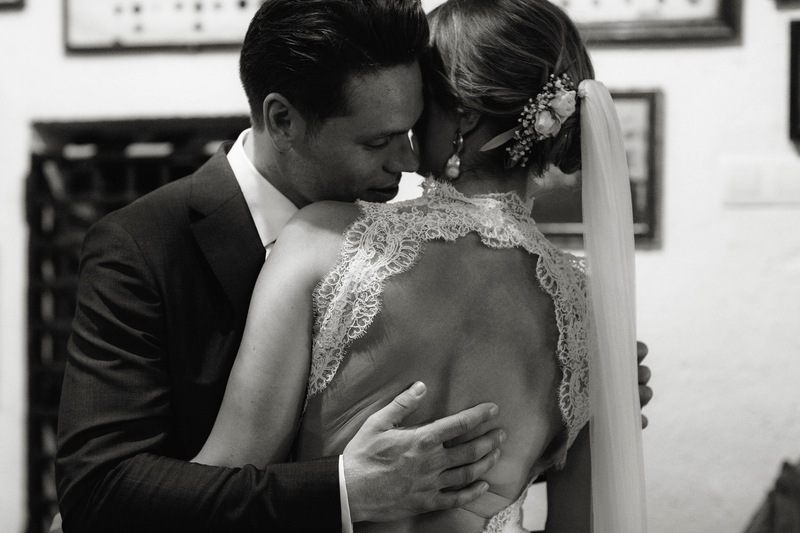 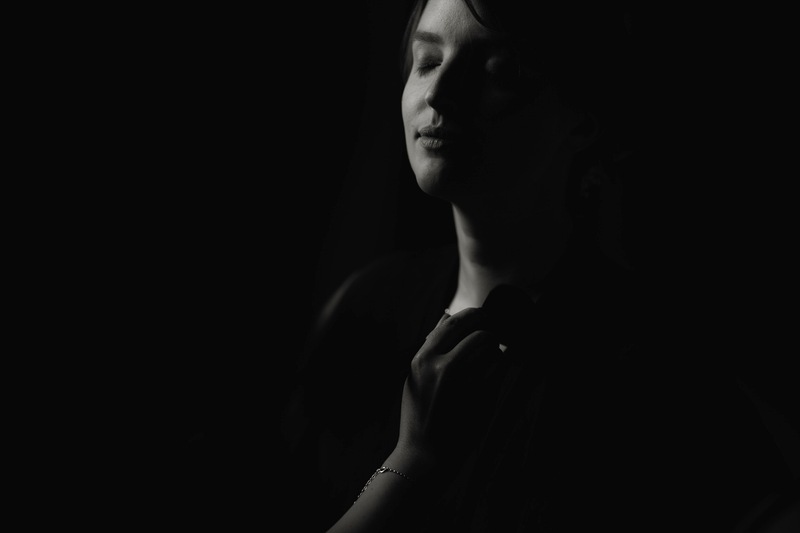 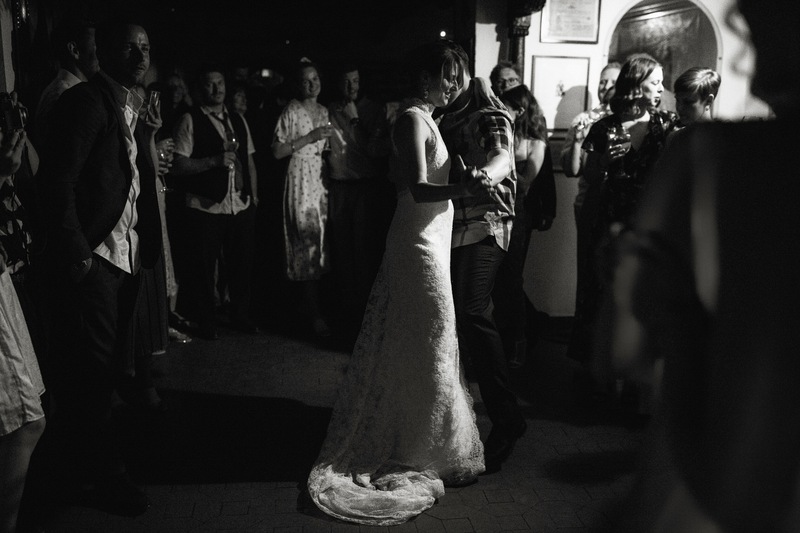 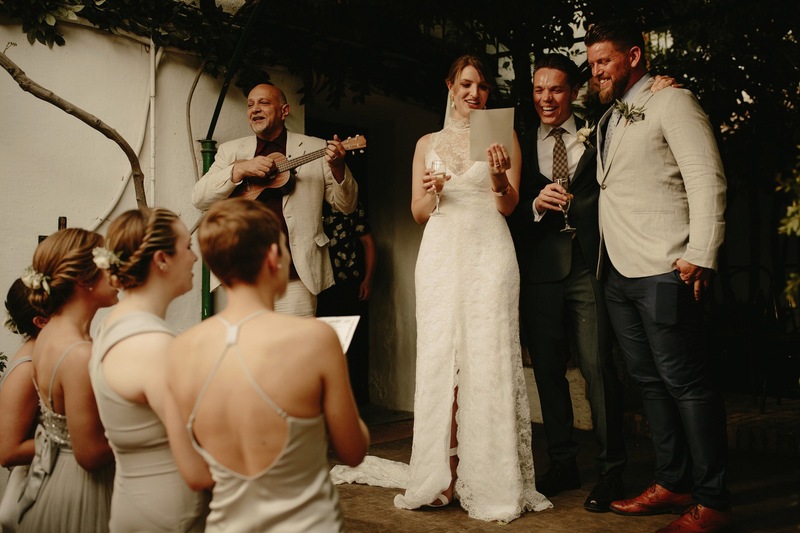 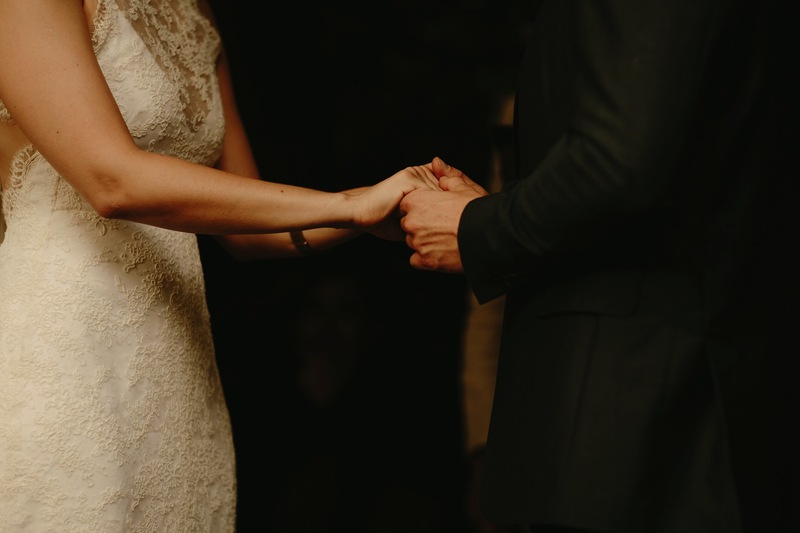 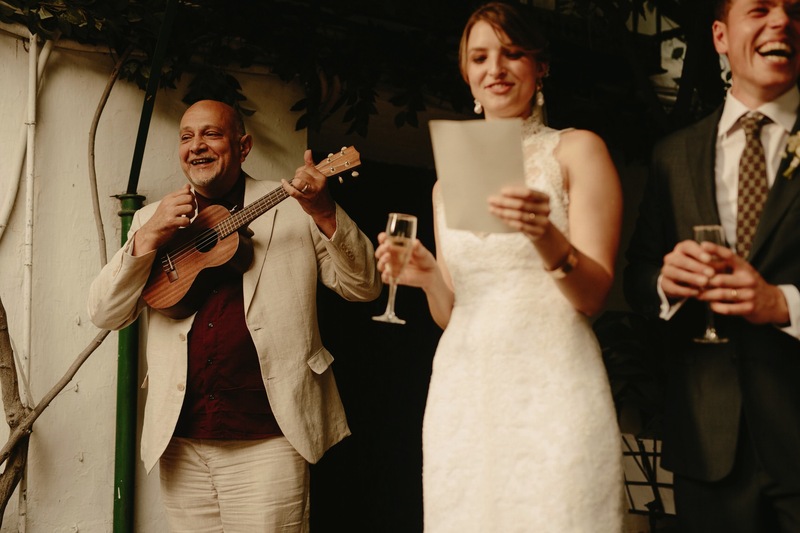 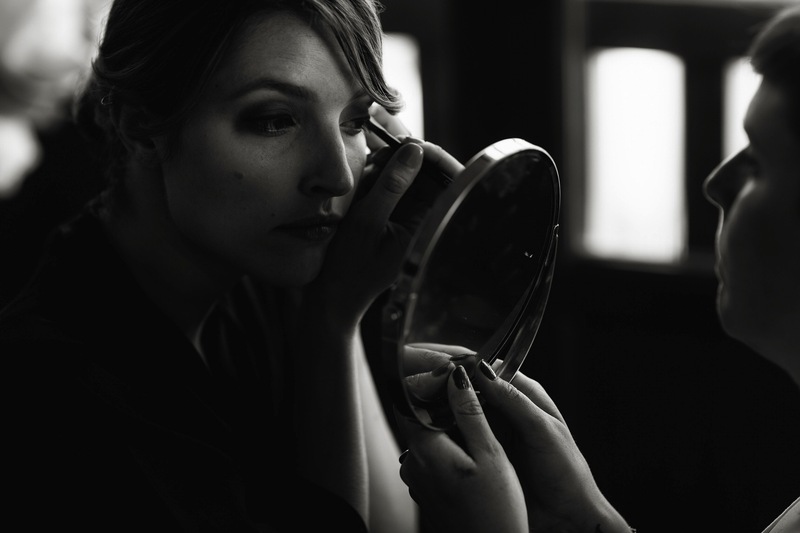 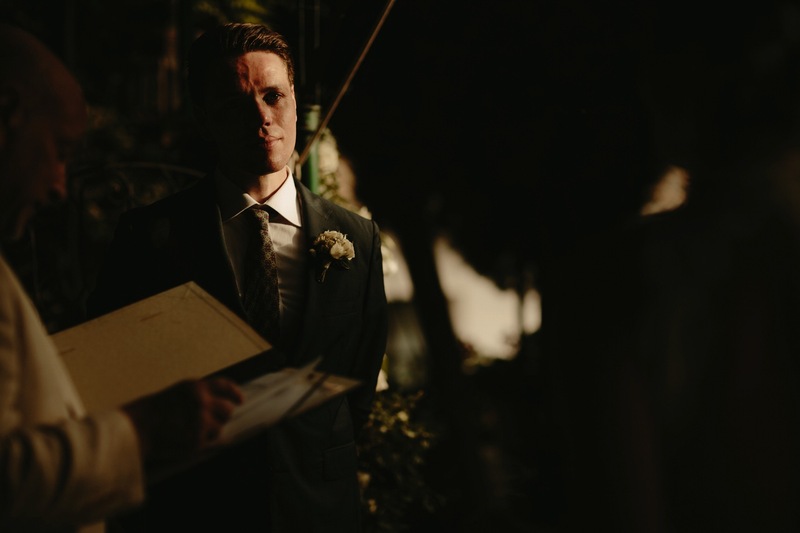 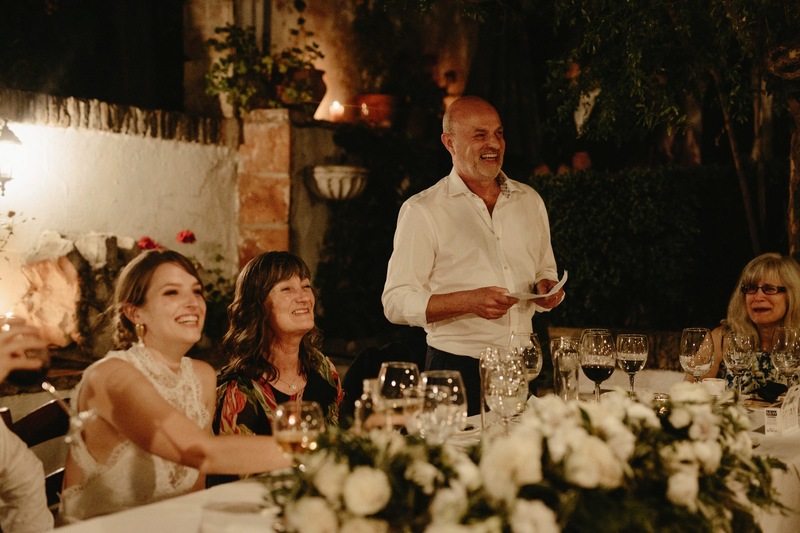 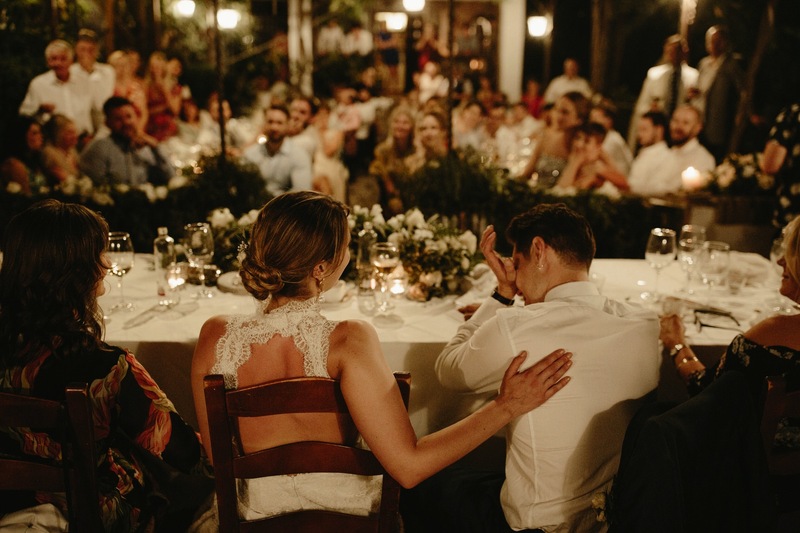 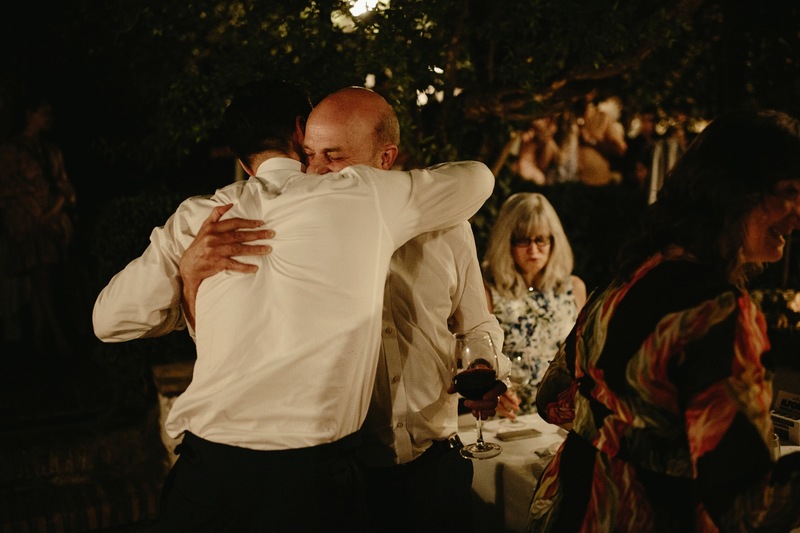 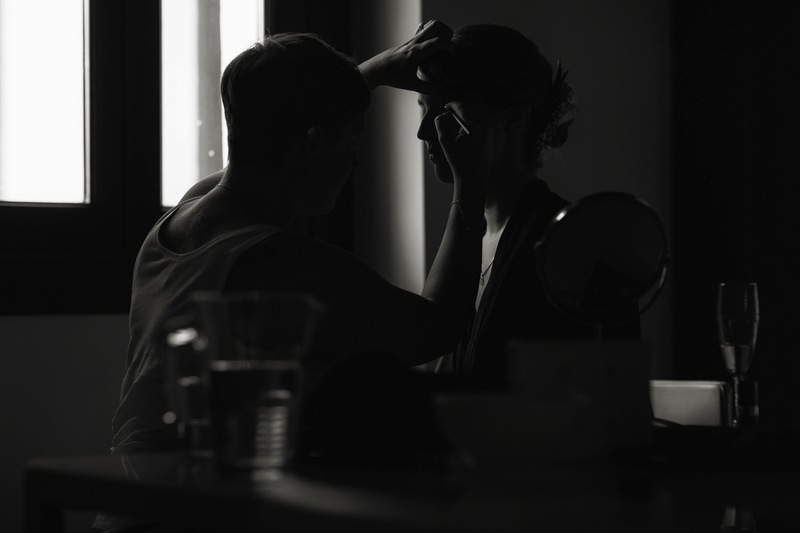 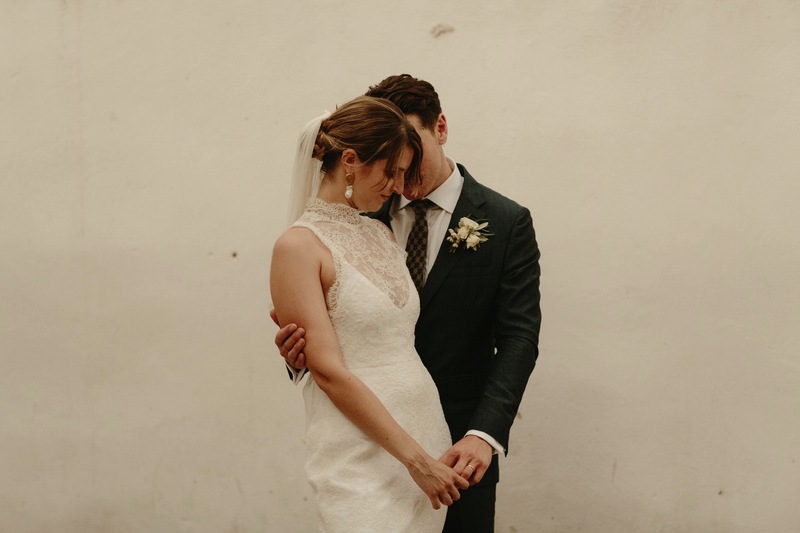 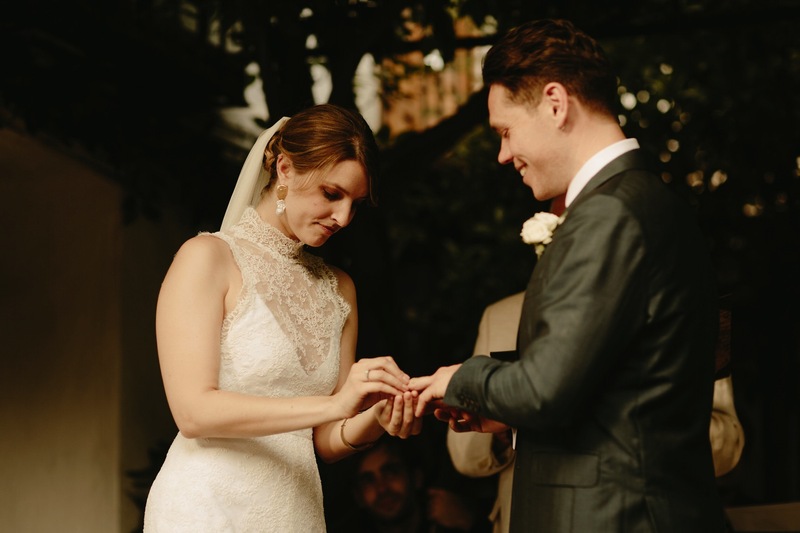 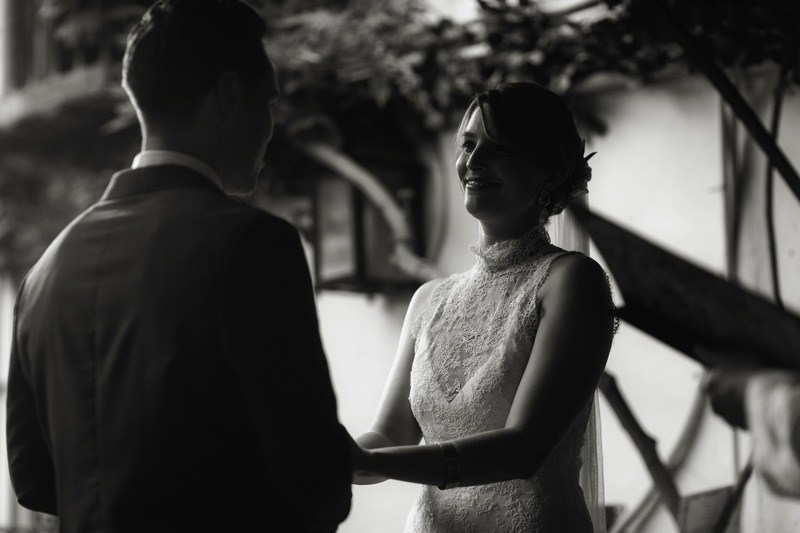 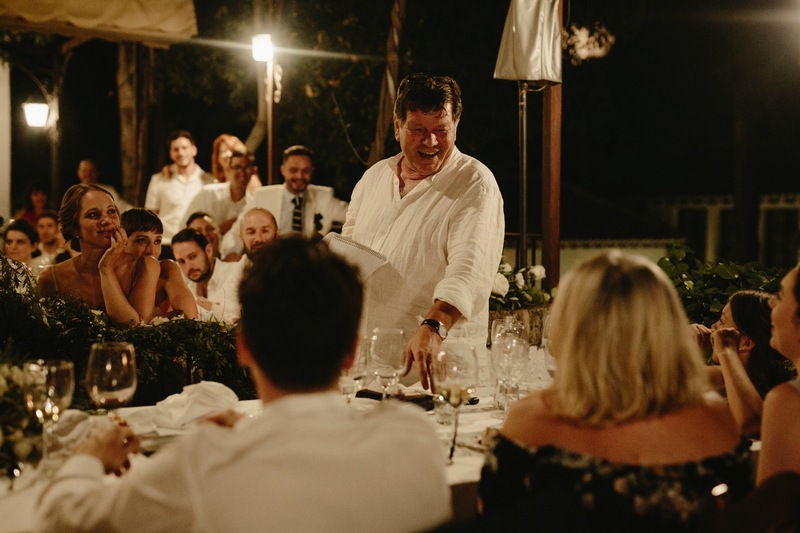 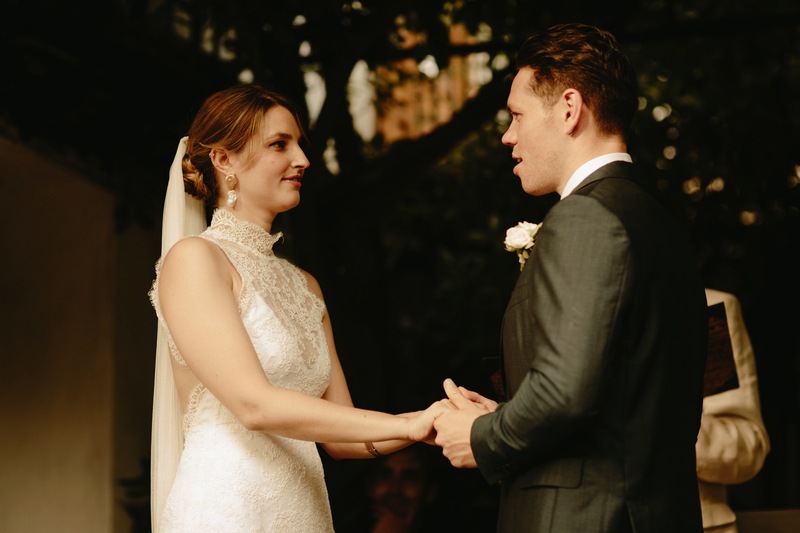 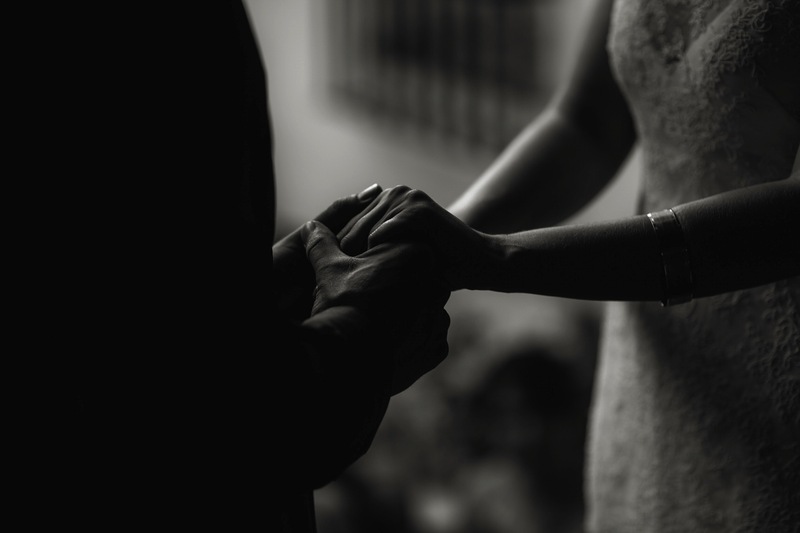 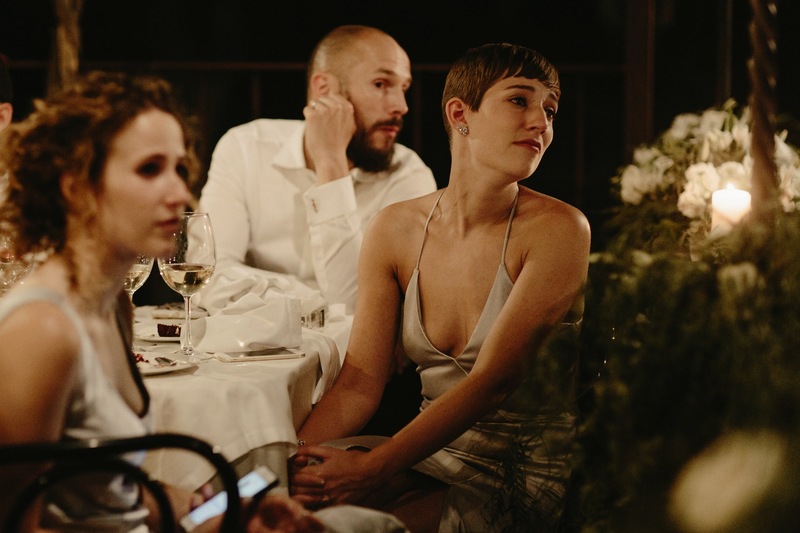 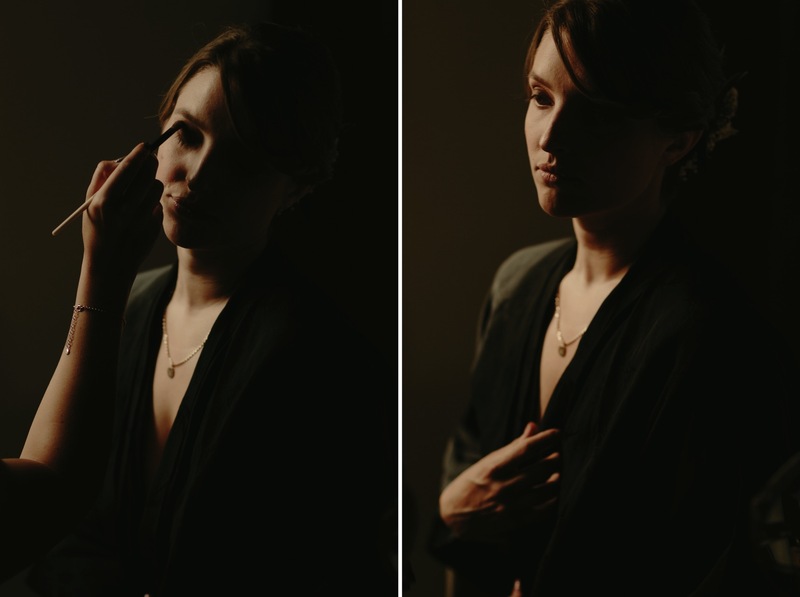 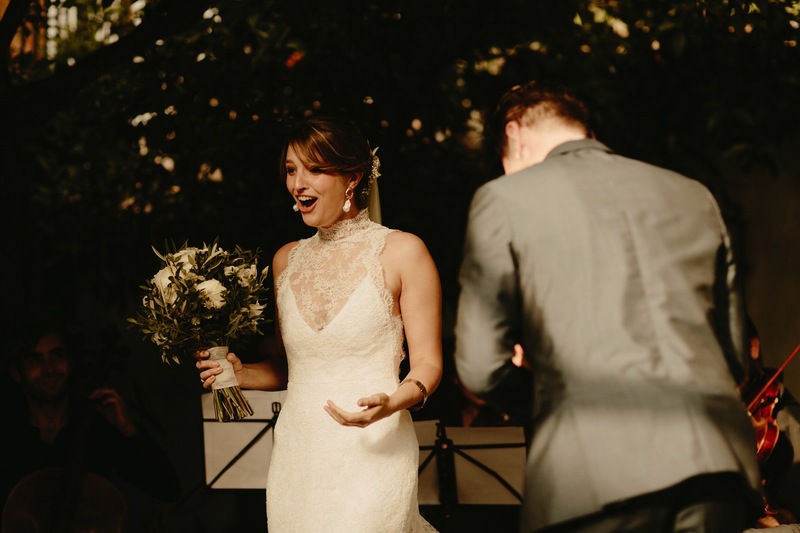 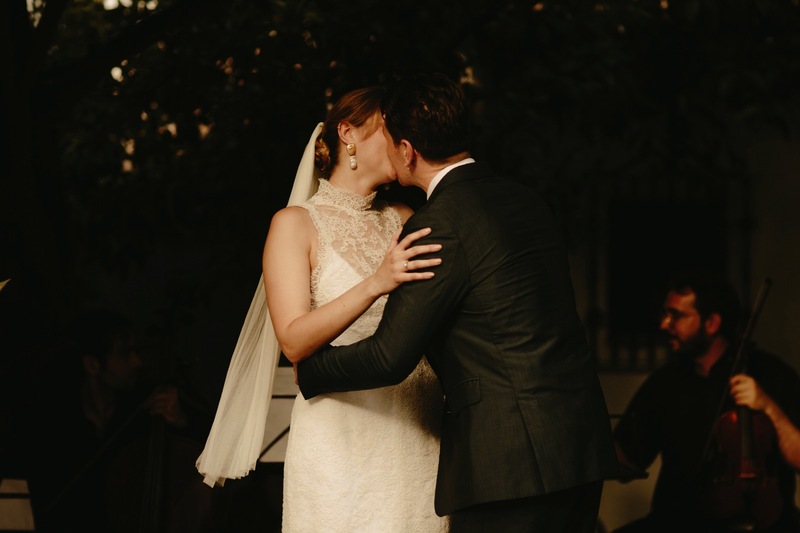 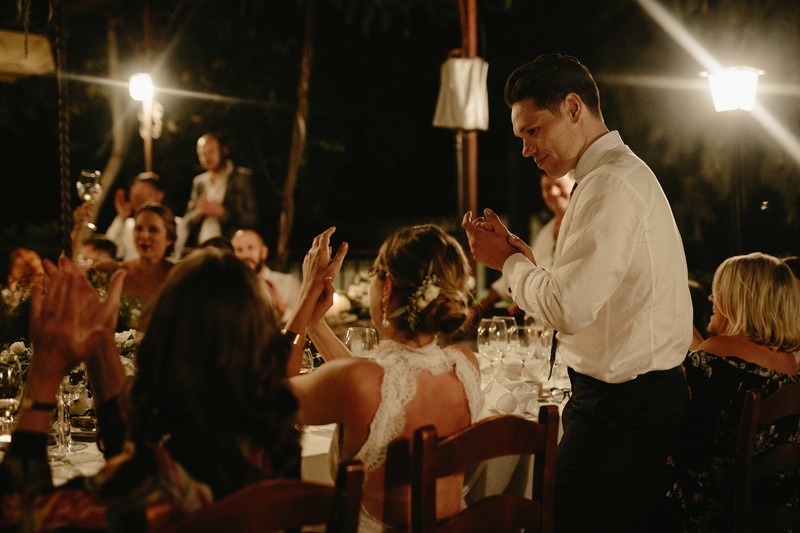 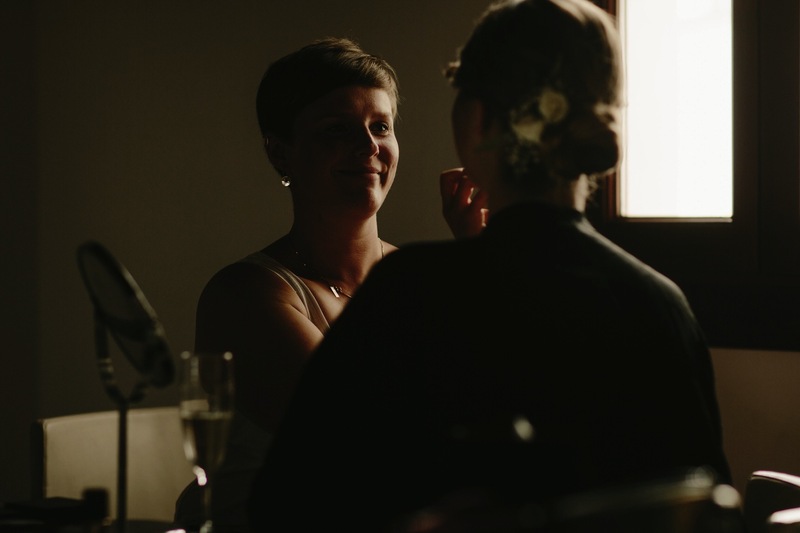 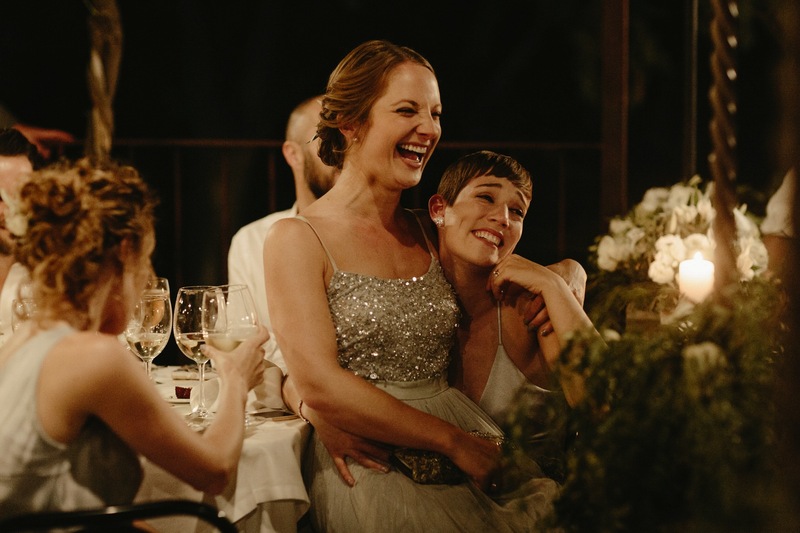 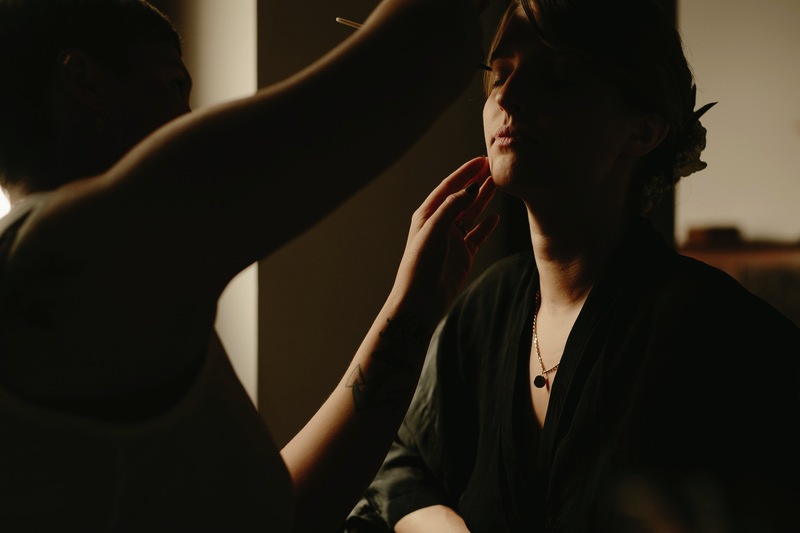 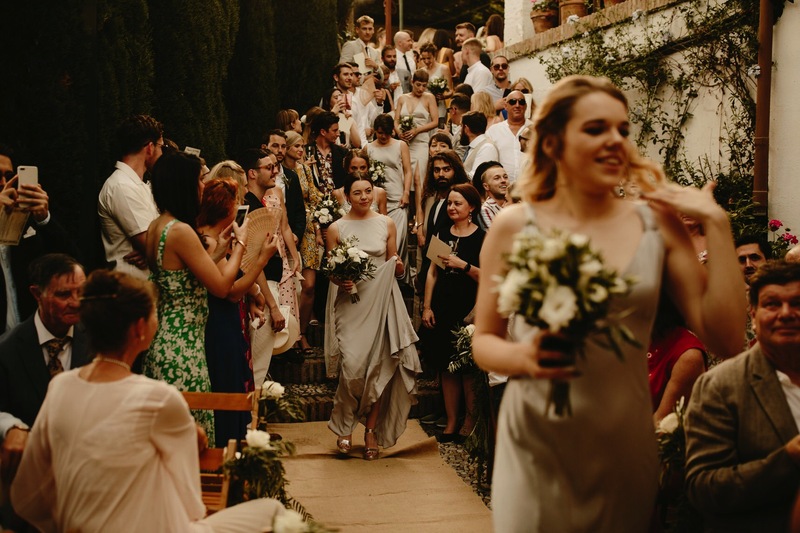 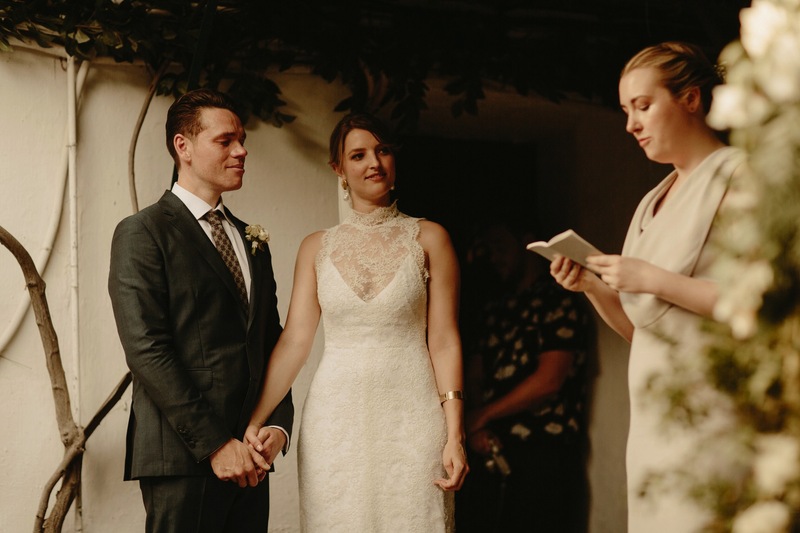 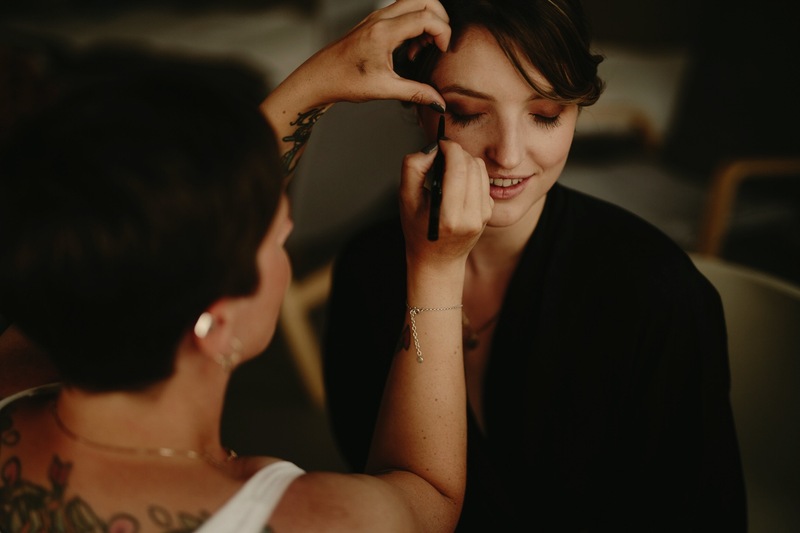 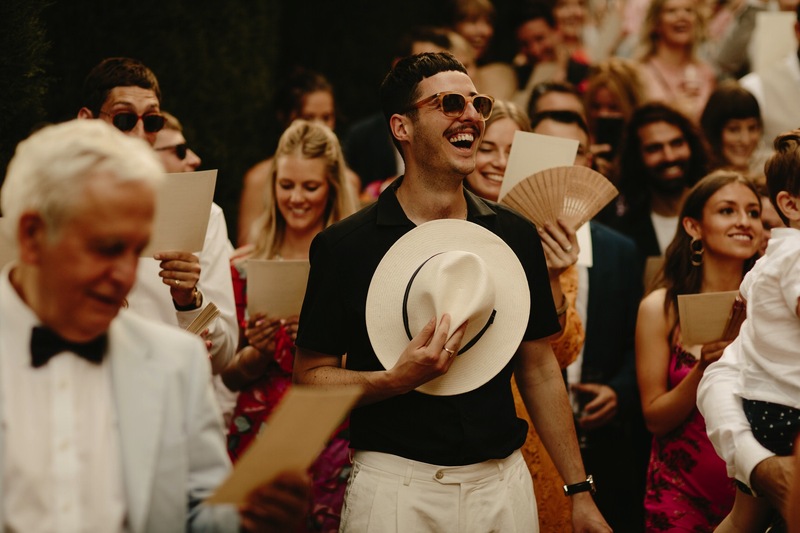 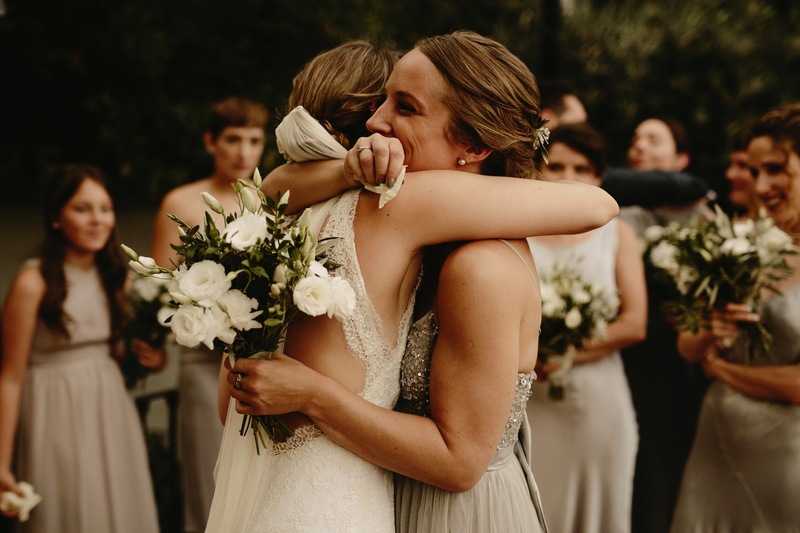 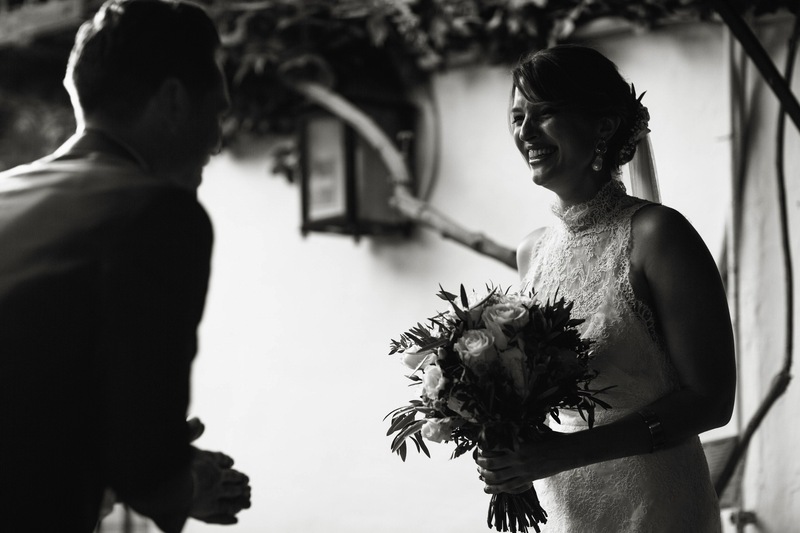 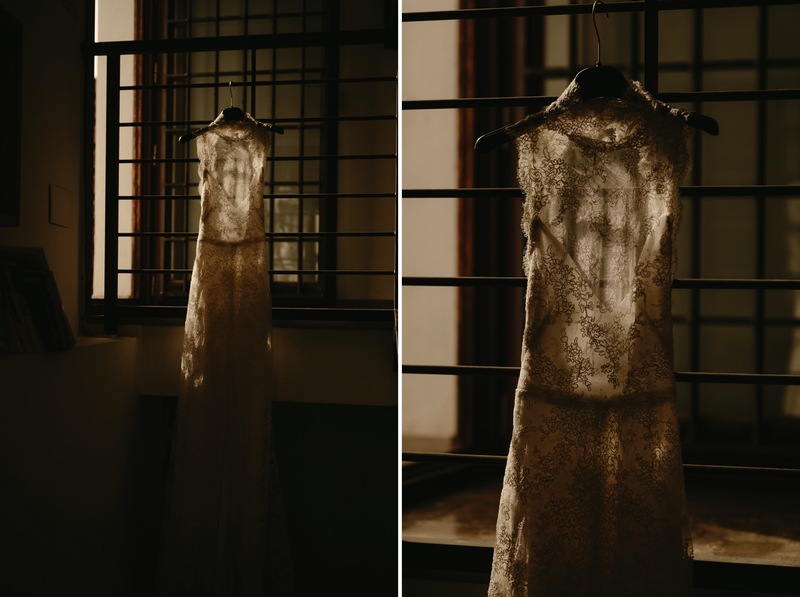 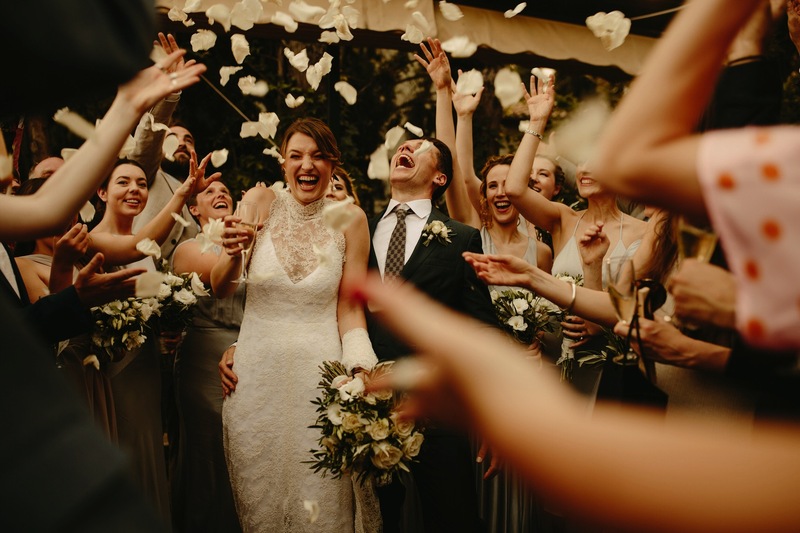 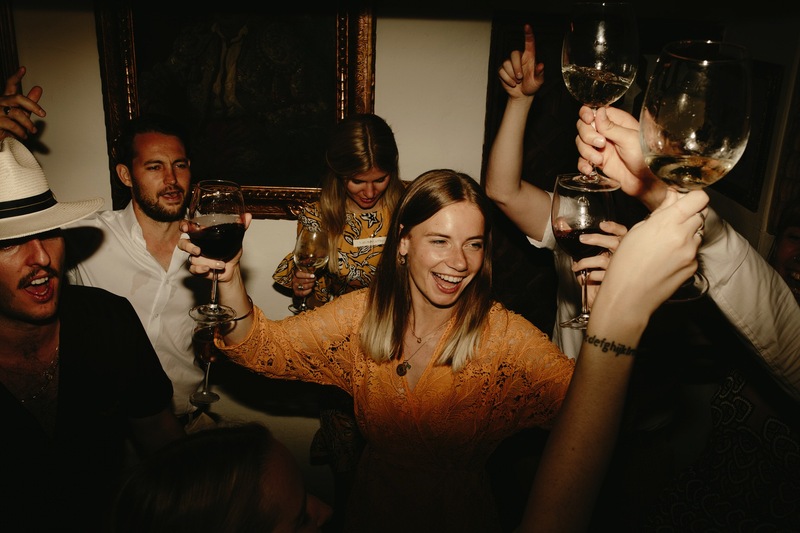 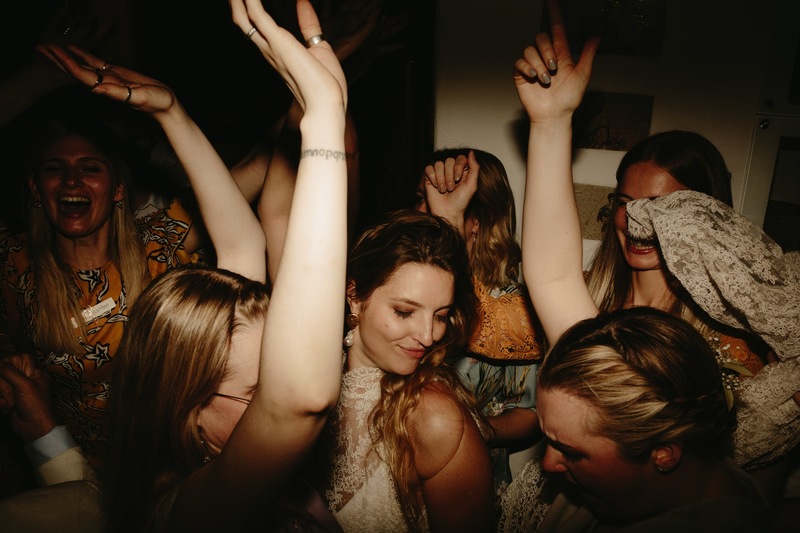 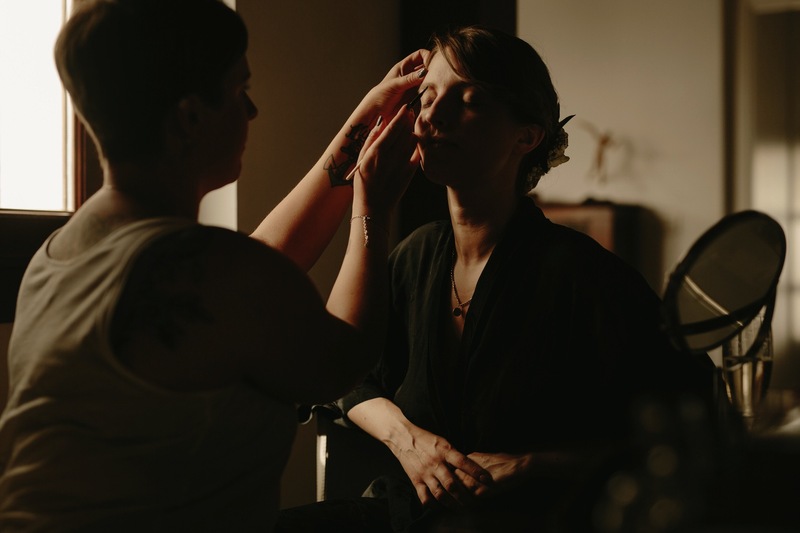 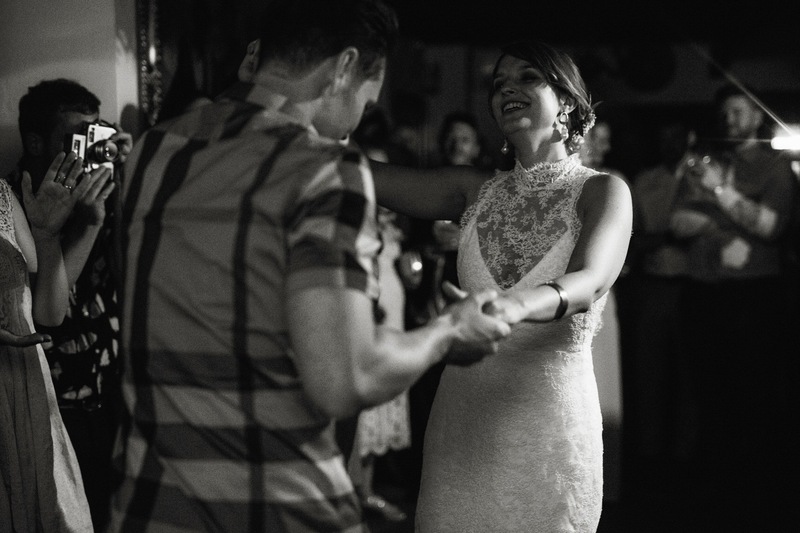 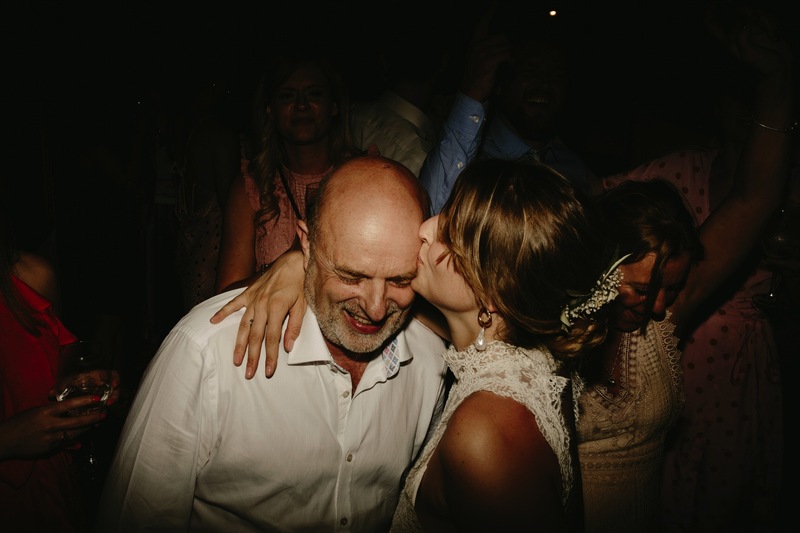 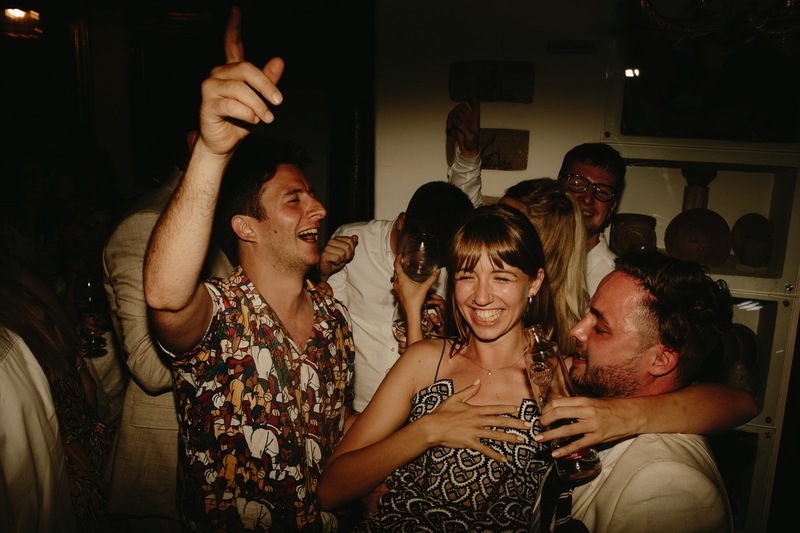 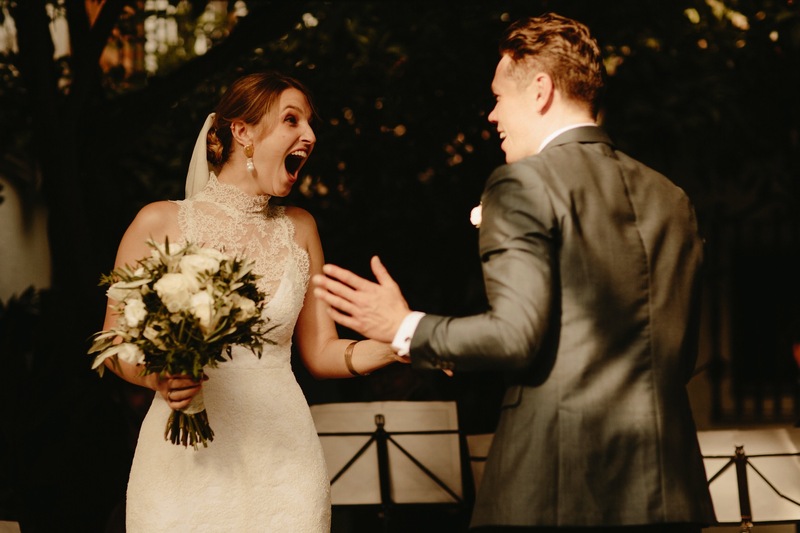 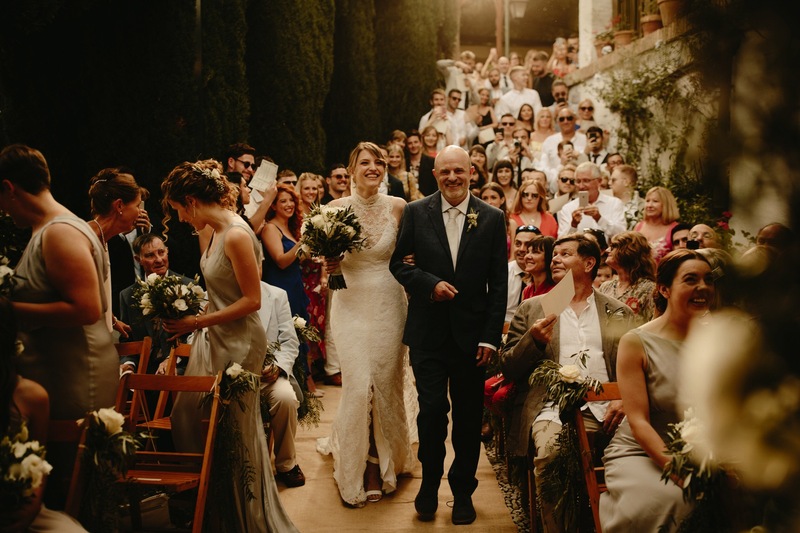 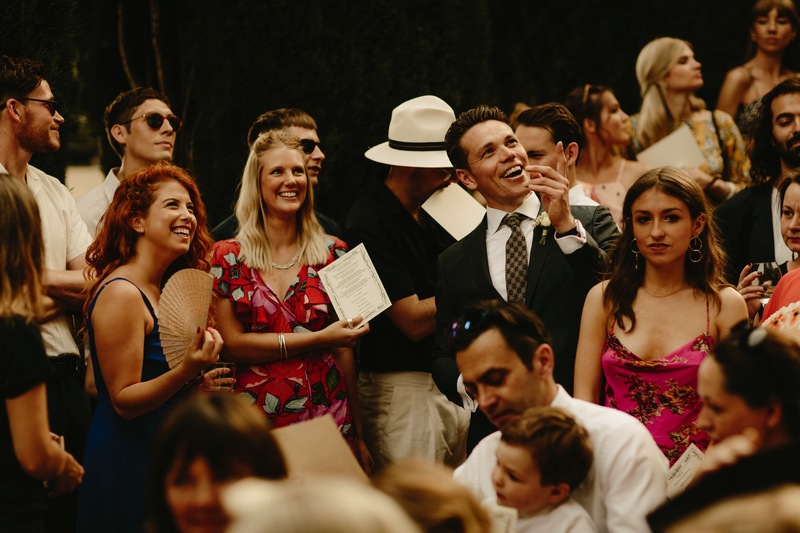 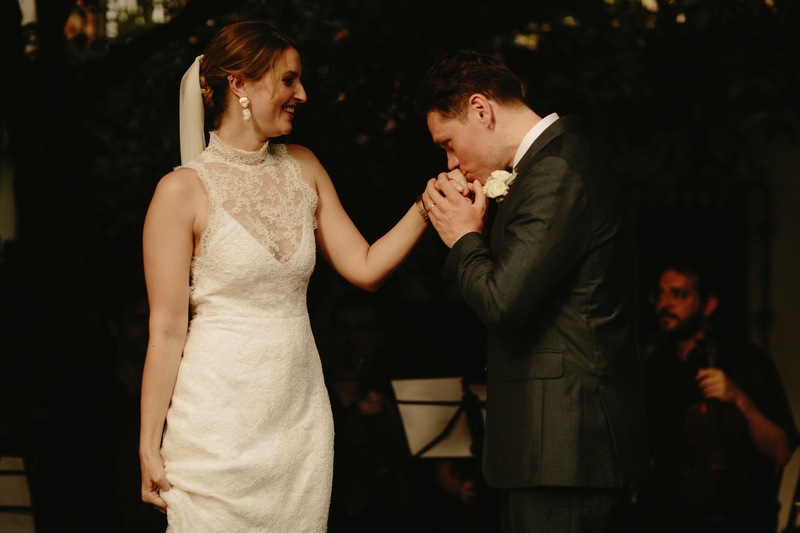 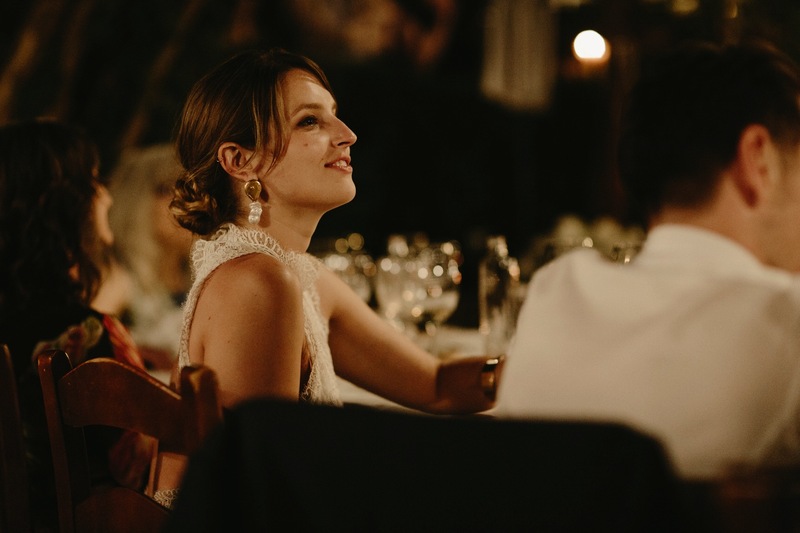 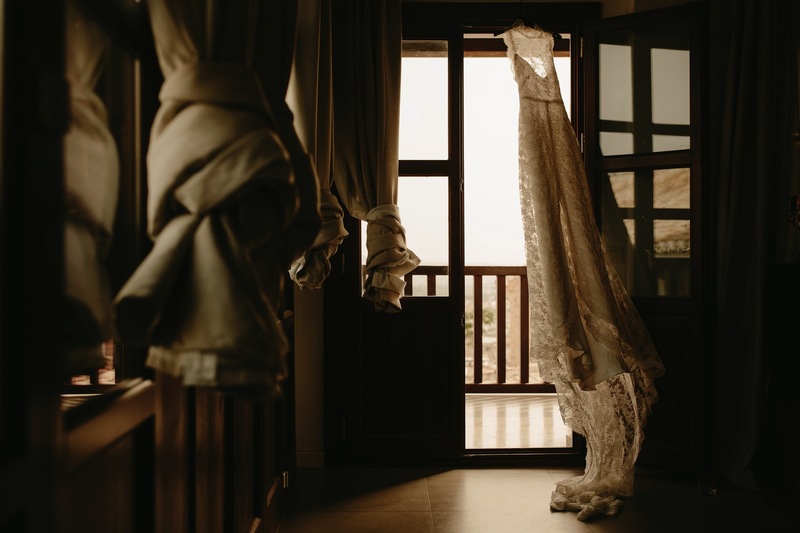 There were so many personal elements that went into making this such a meaningful wedding; from the dress Helen designed herself, to Nick surprising Helen as she walked down the aisle with her favourite song, played by the string quartet. 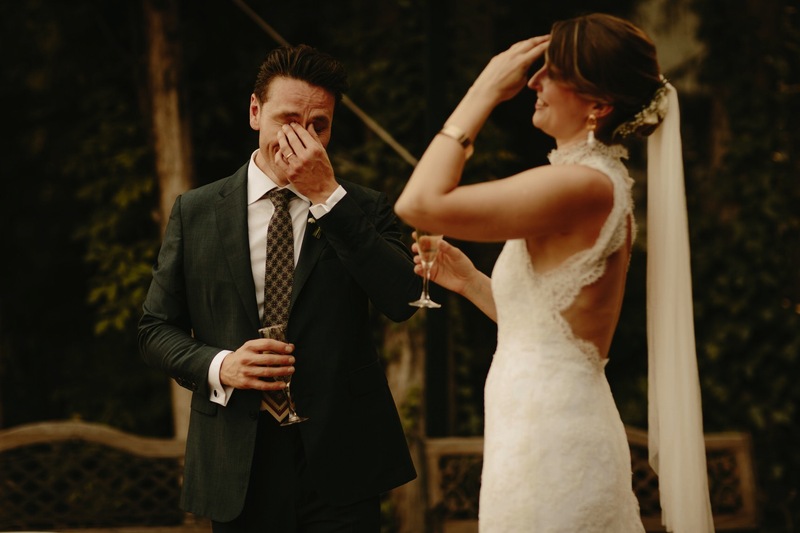 You couldn’t wish to meet two nicer people and seeing just how much this day meant to both of them and how overcome with emotion they were from start to finish was incredibly heartwarming.